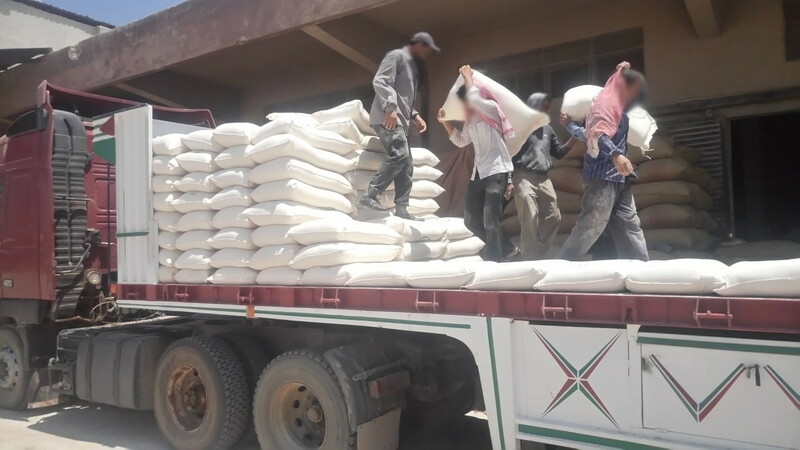 The wheat crop production in Syria has always been considered of strategic importance in meeting the food security needs of the population. 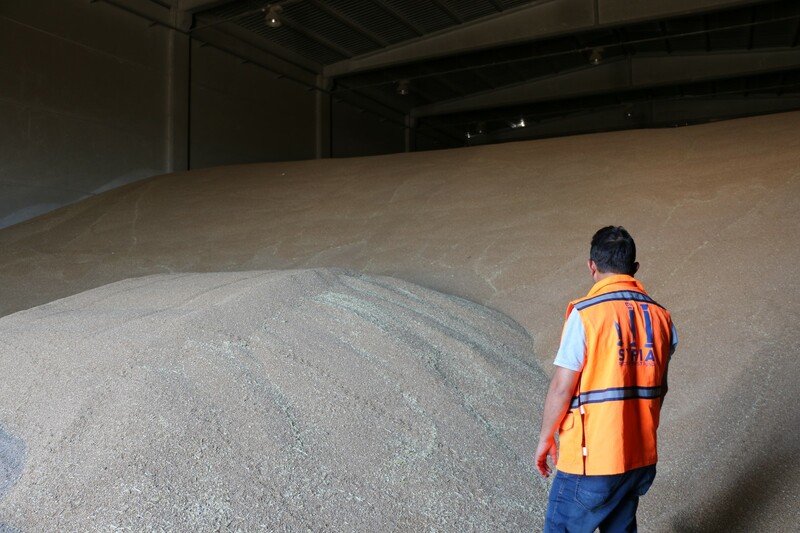 A series of consecutive drought years, up to the current conflict and insecurity conditions, high transport cost due to high prices of fuel, lack of funds available for purchasing wheat from farmers led to the present crises of wheat shortage throughout the country. 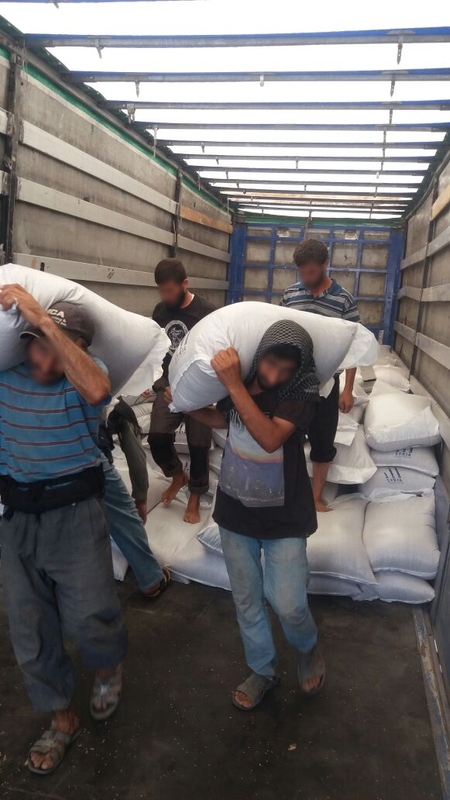 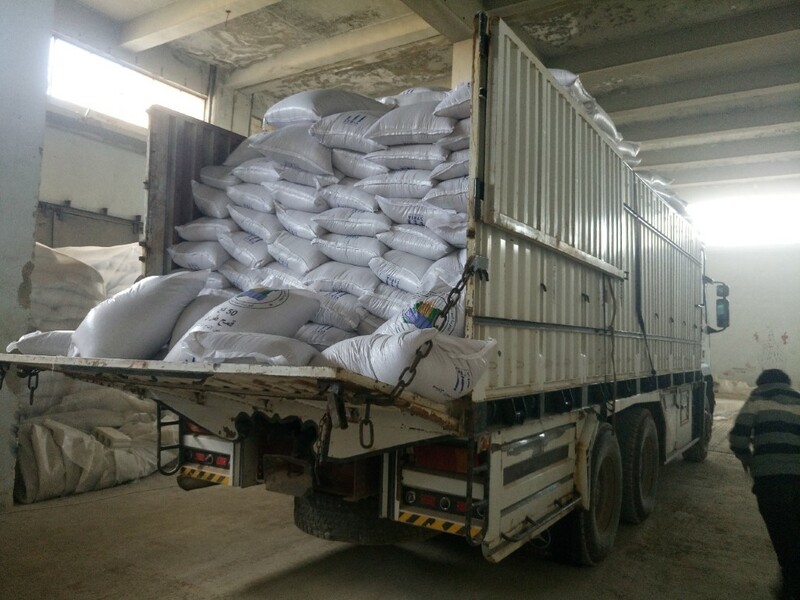 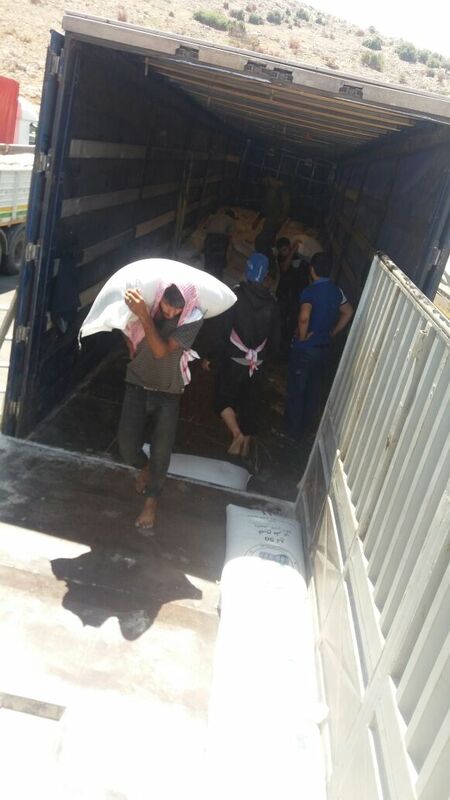 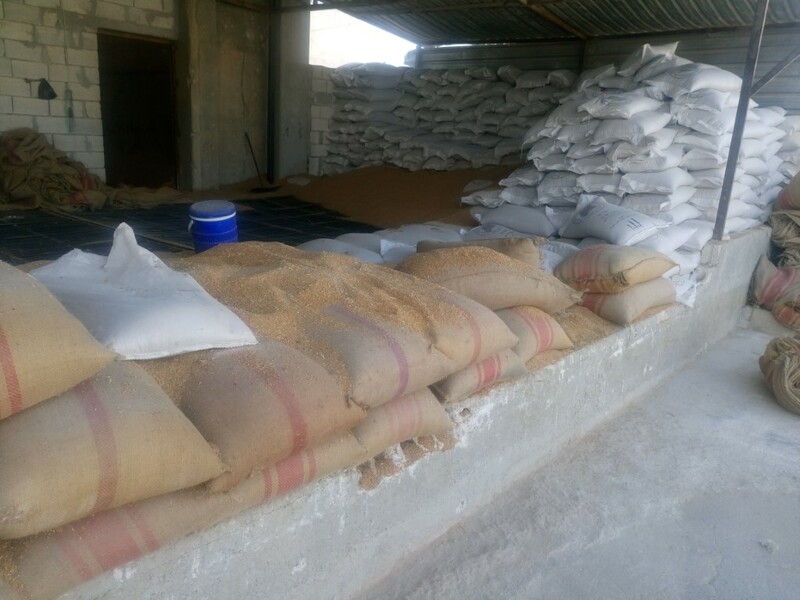 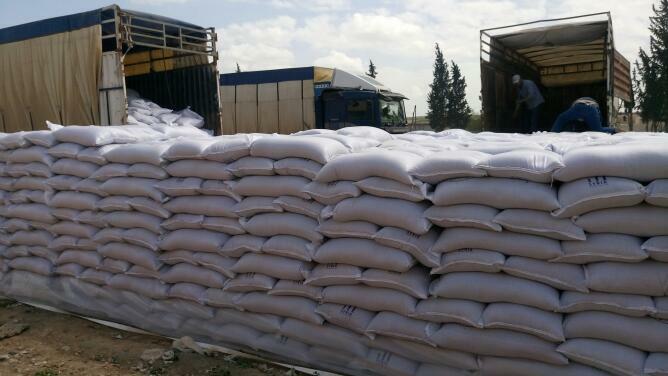 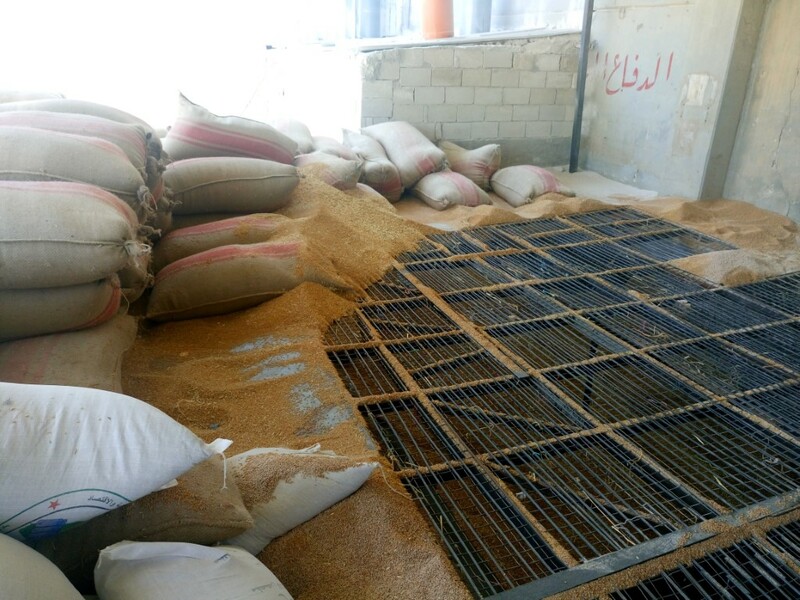 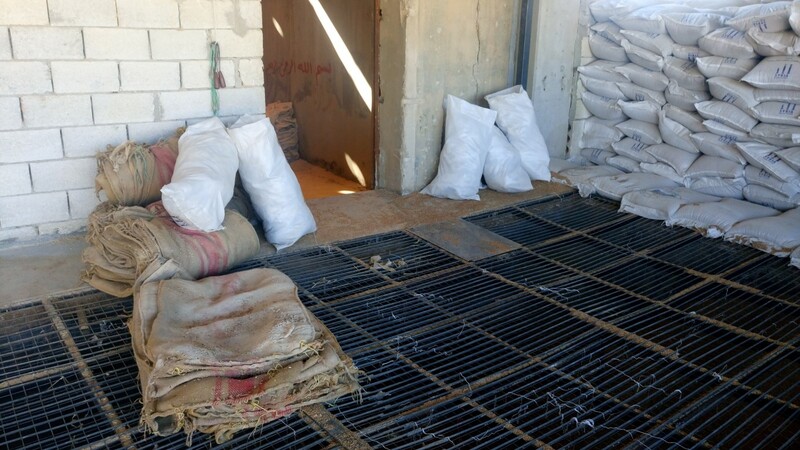 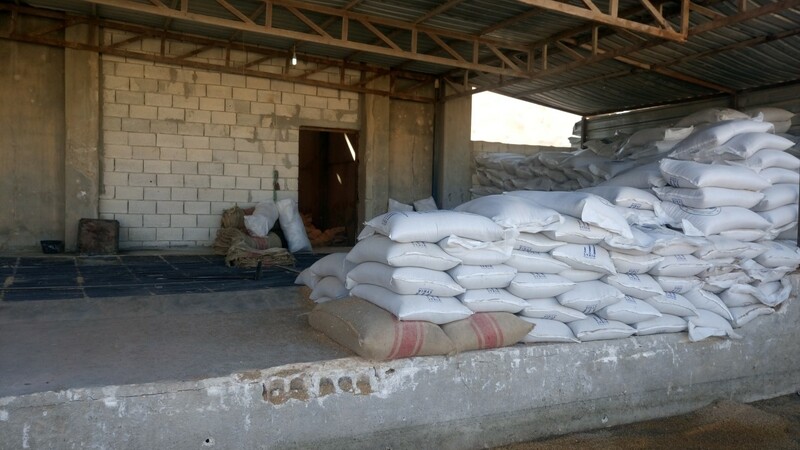 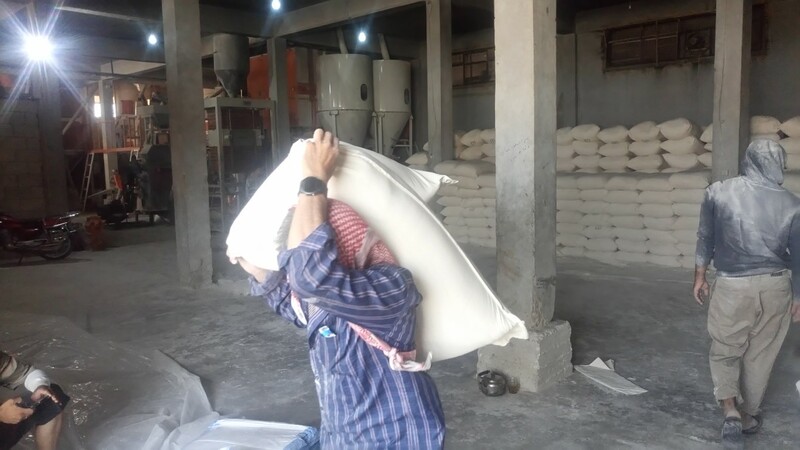 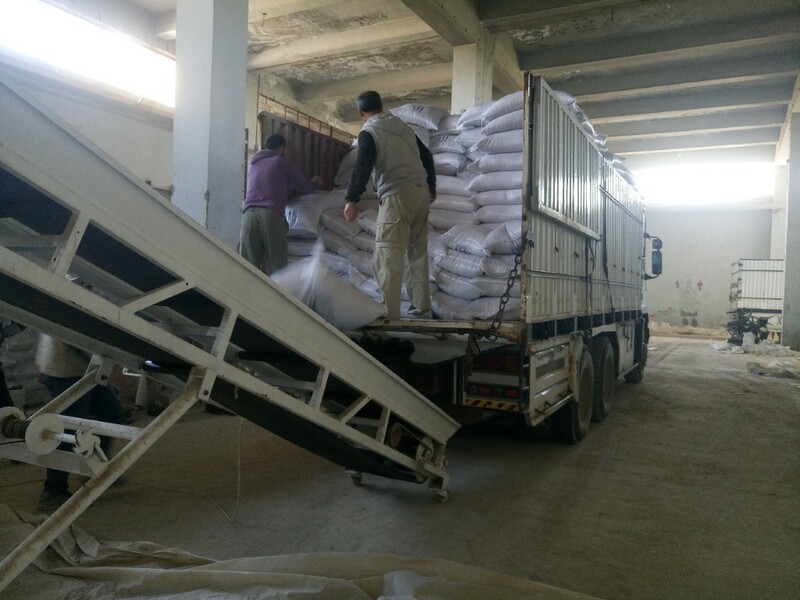 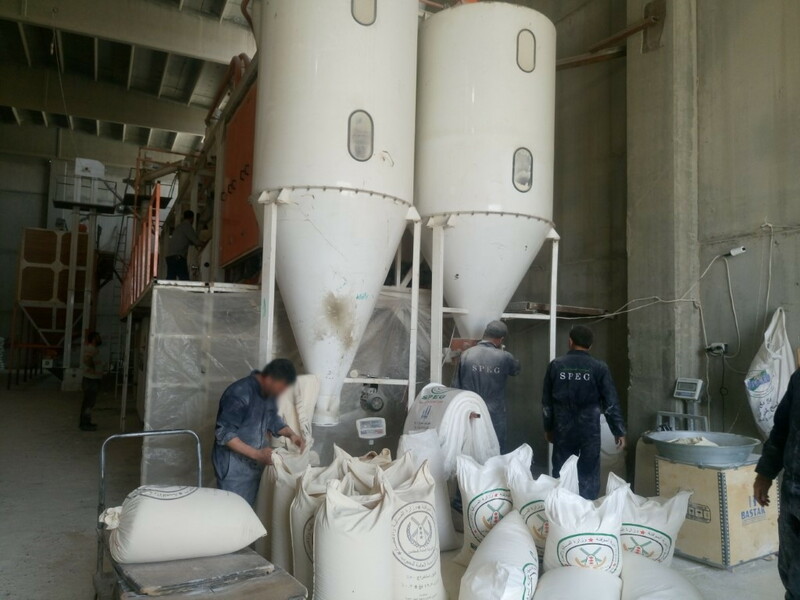 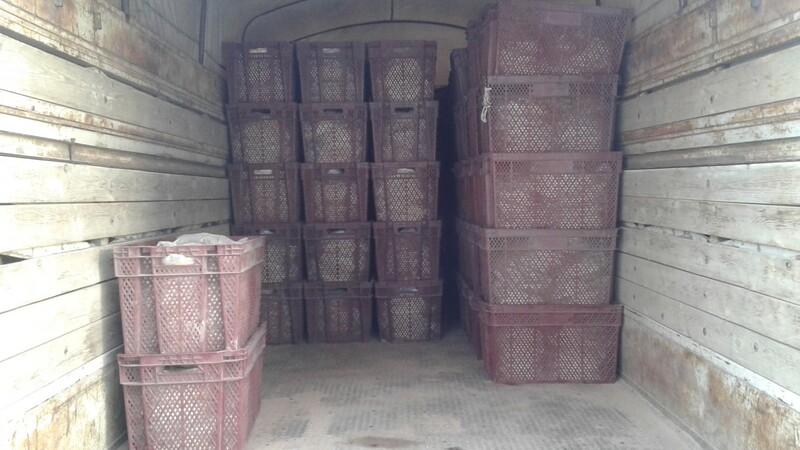 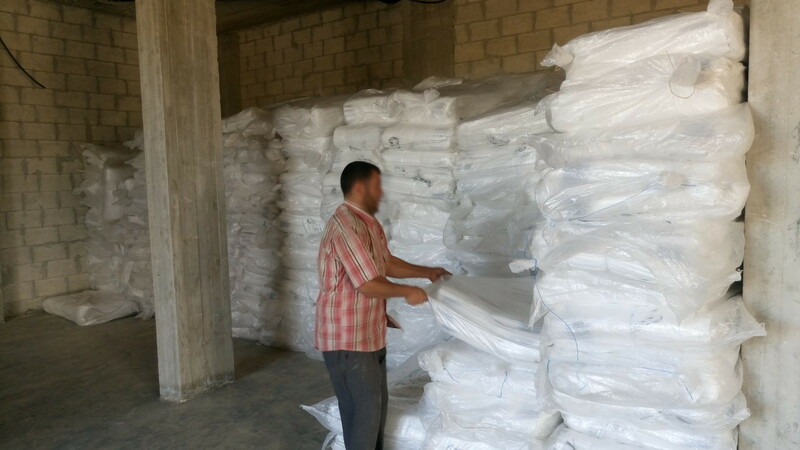 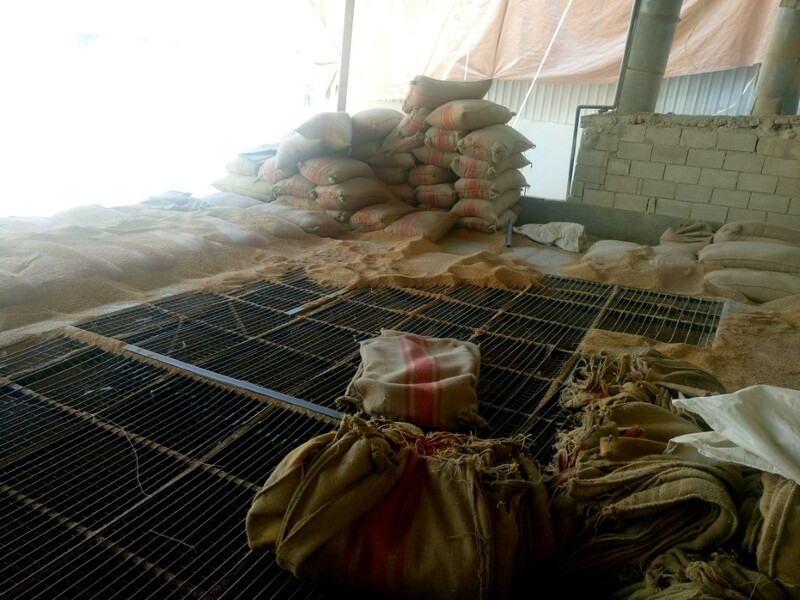 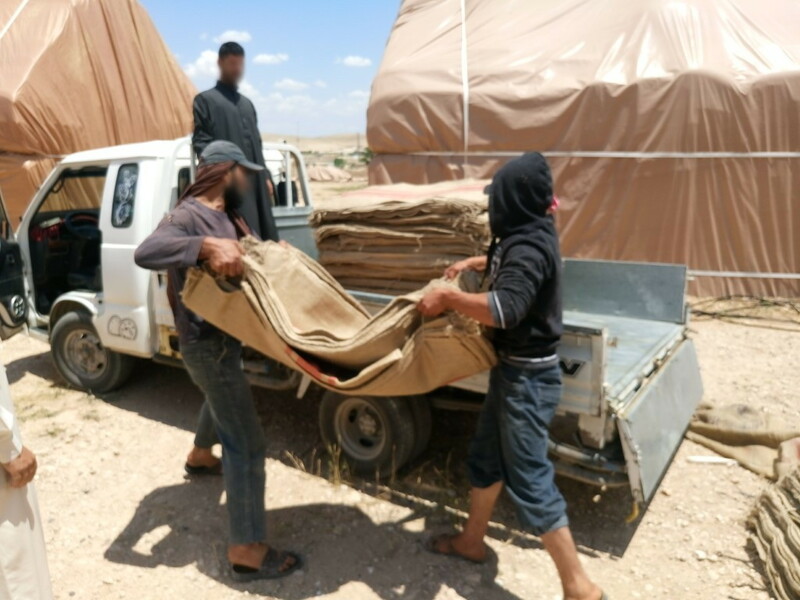 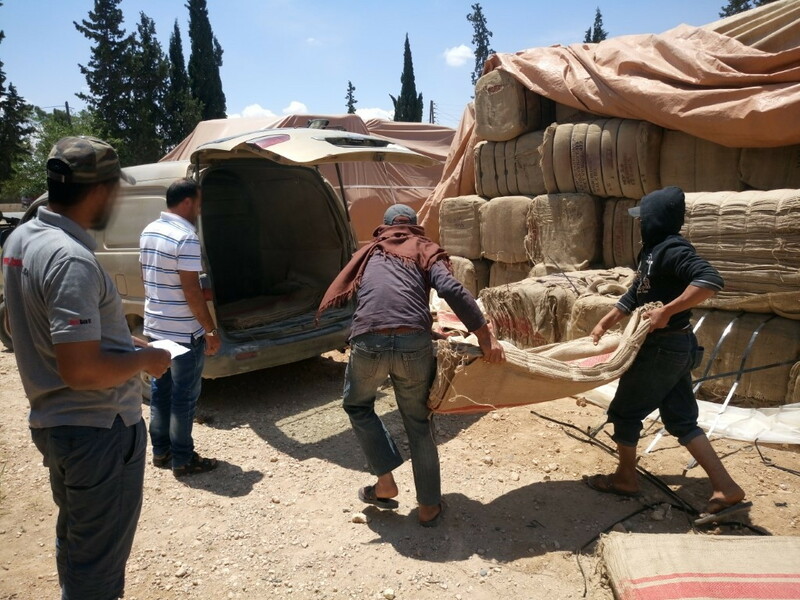 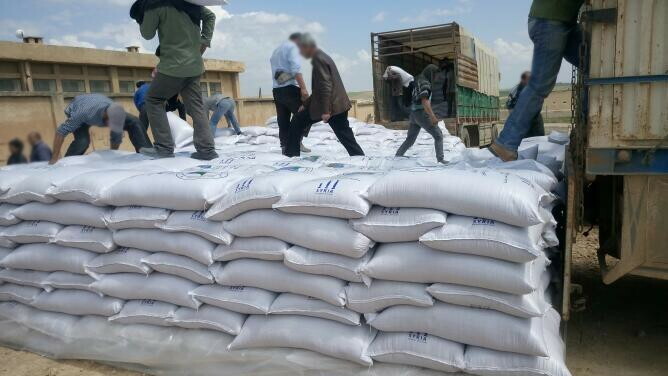 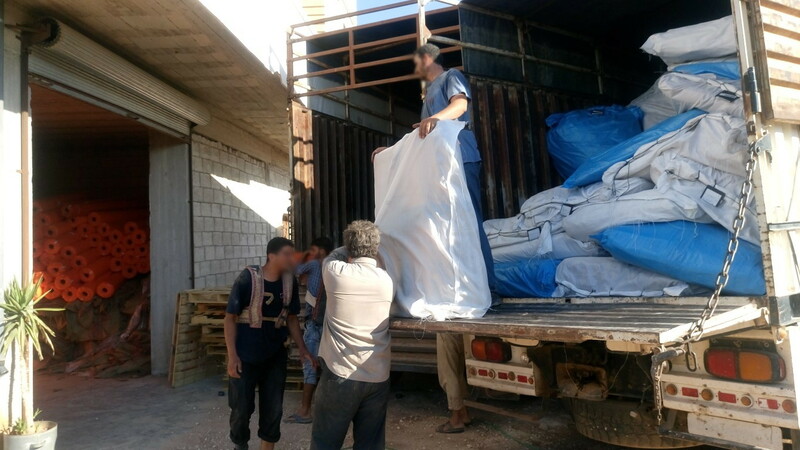 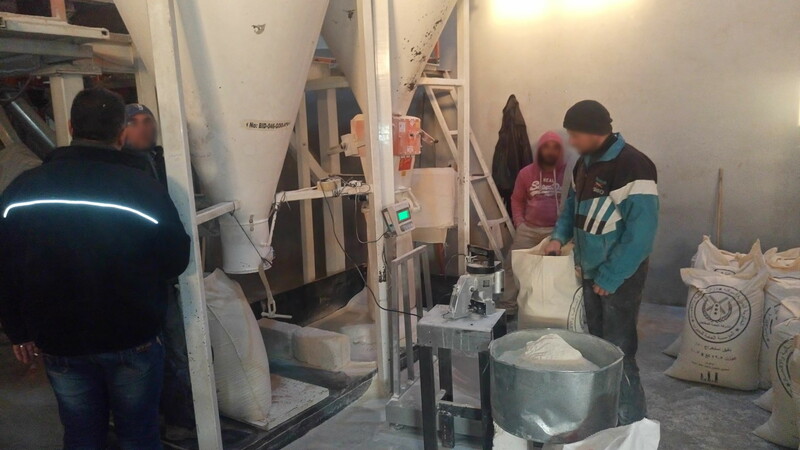 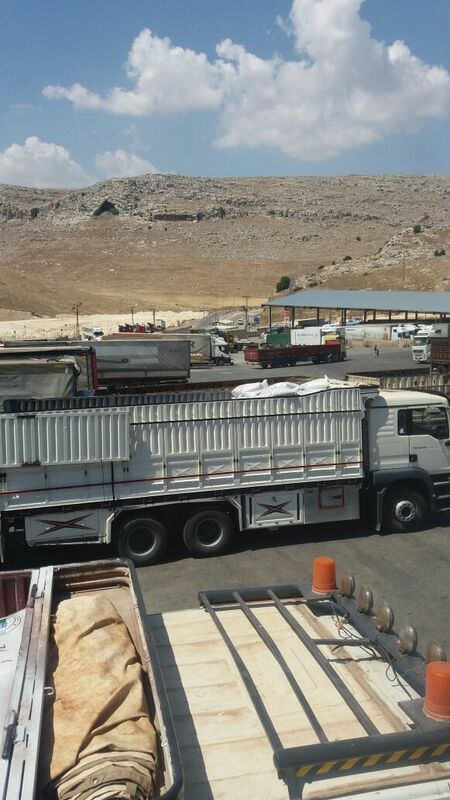 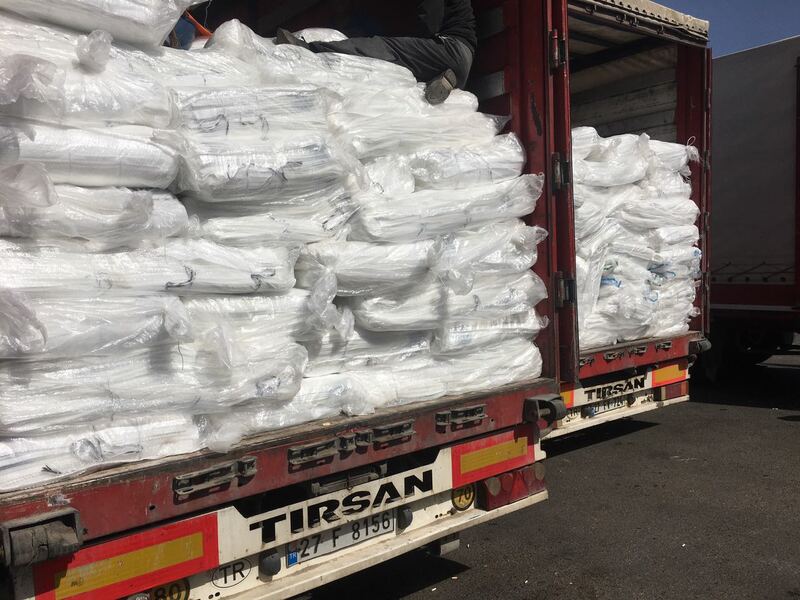 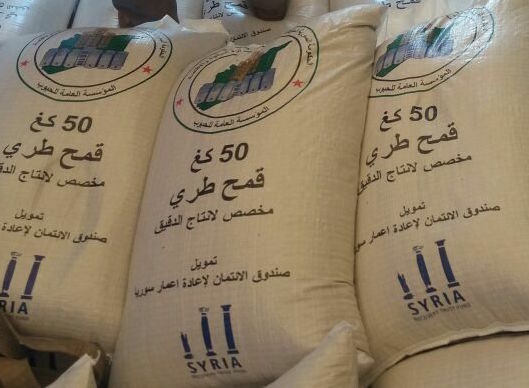 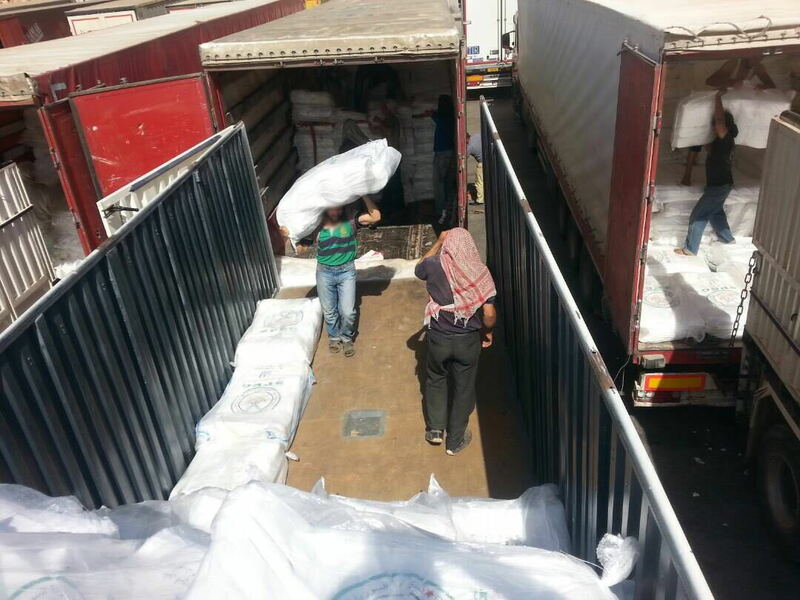 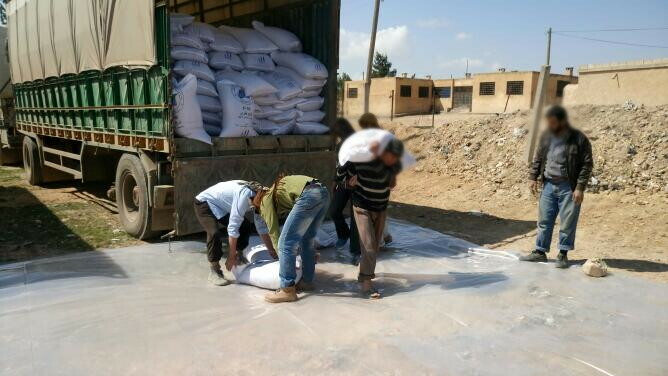 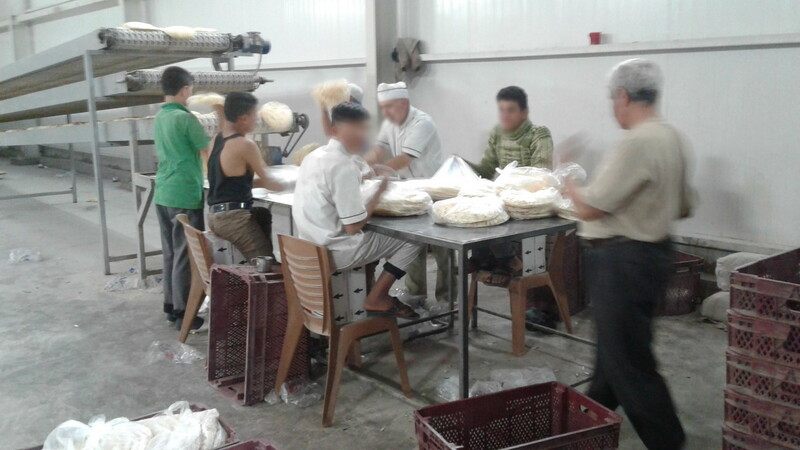 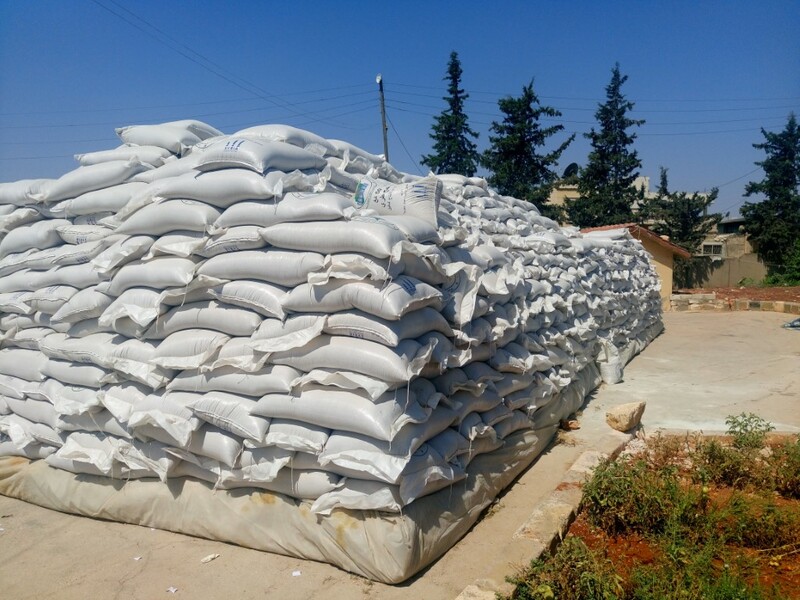 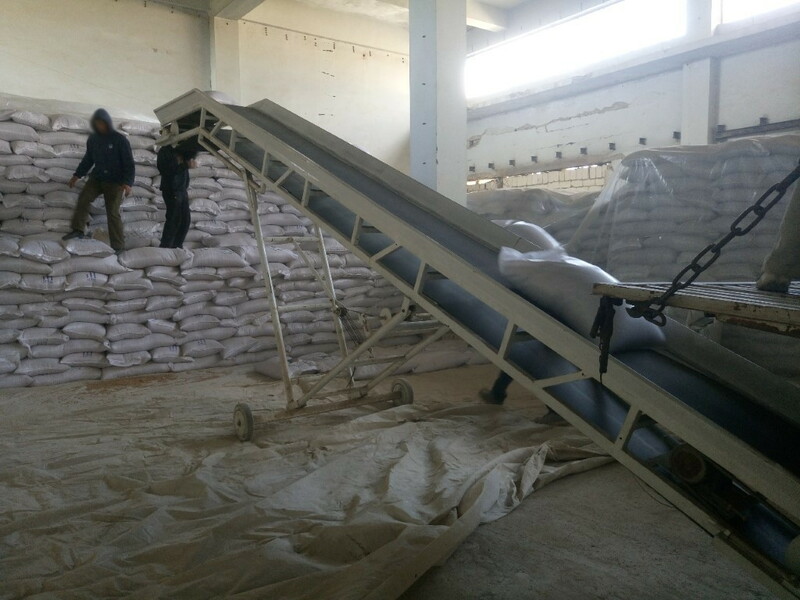 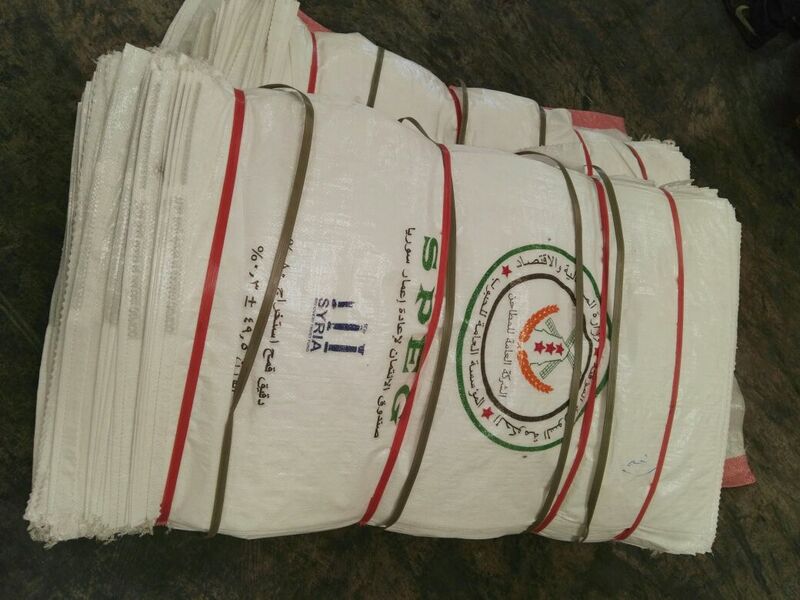 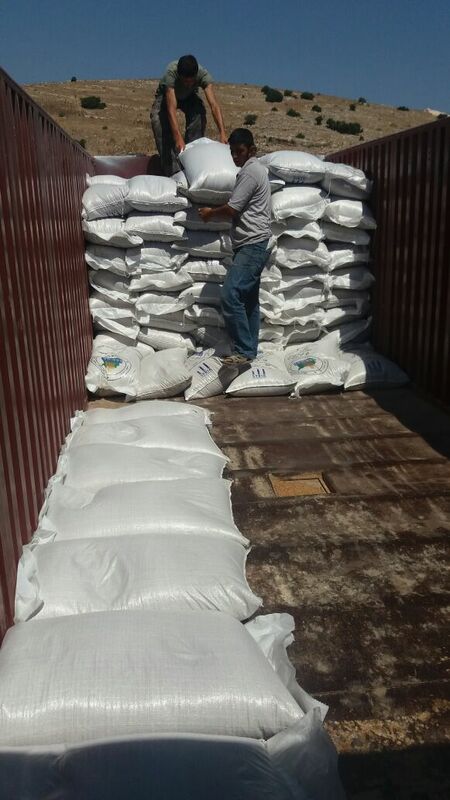 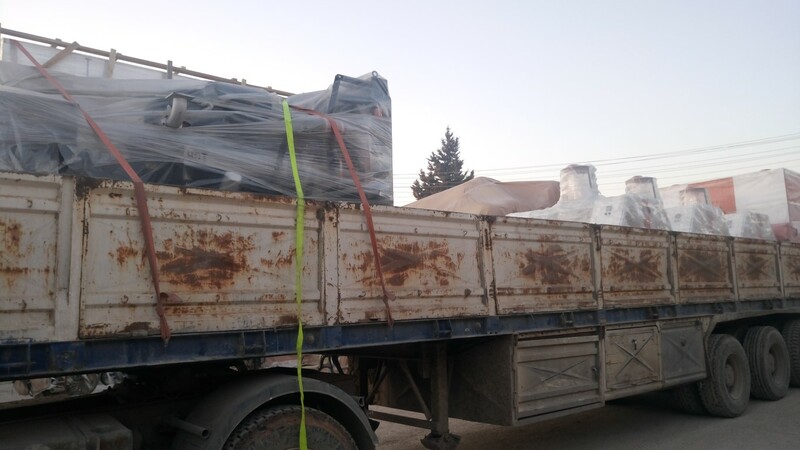 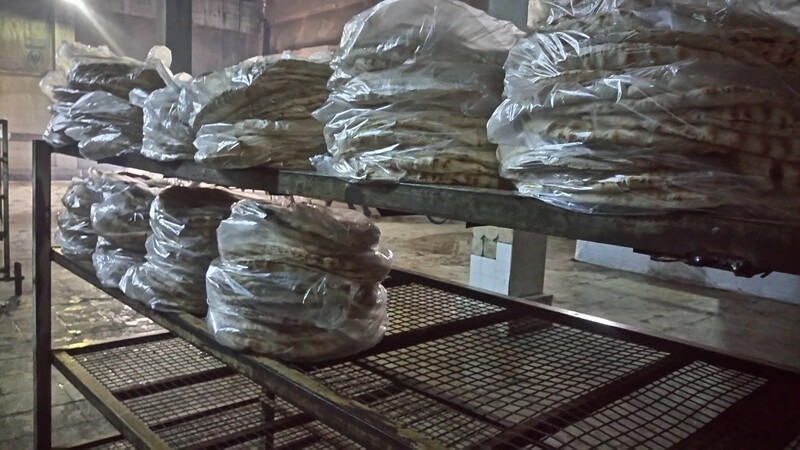 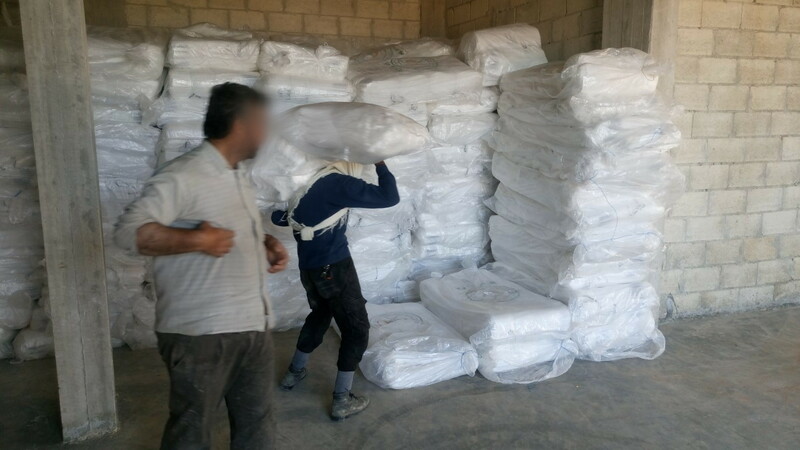 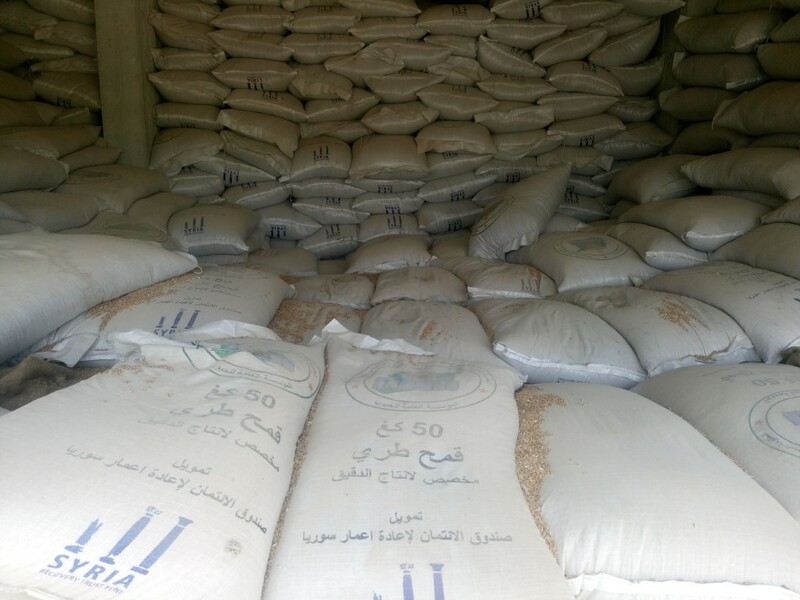 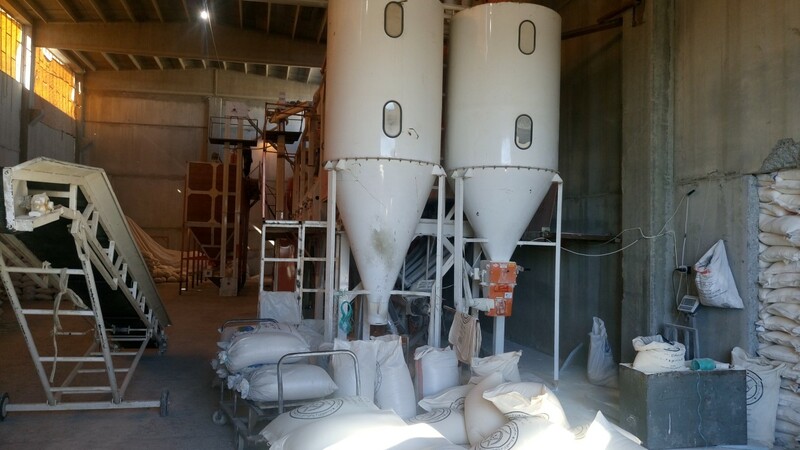 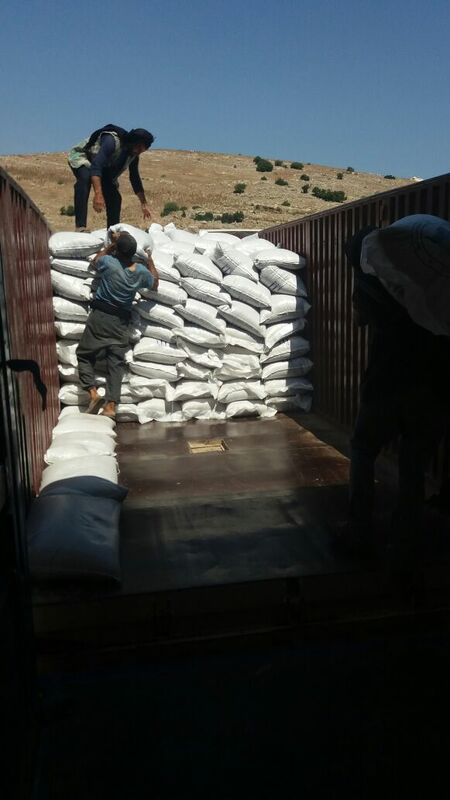 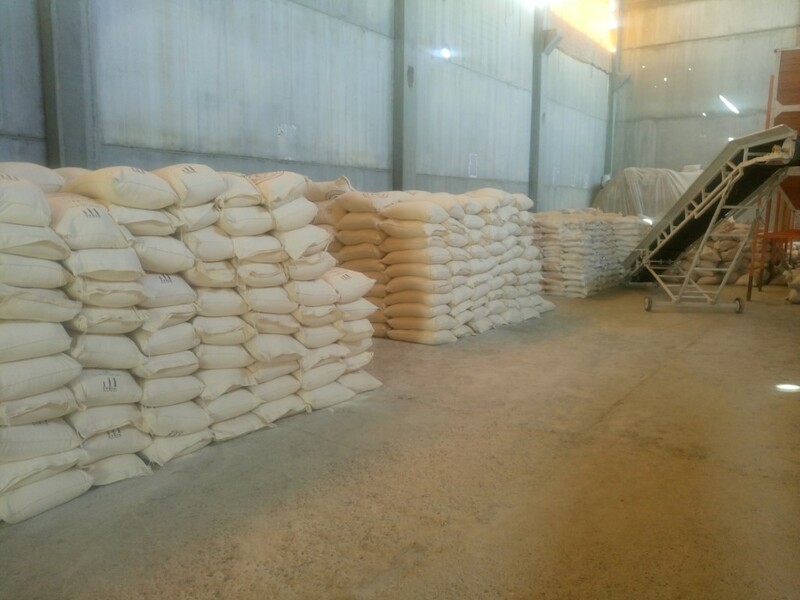 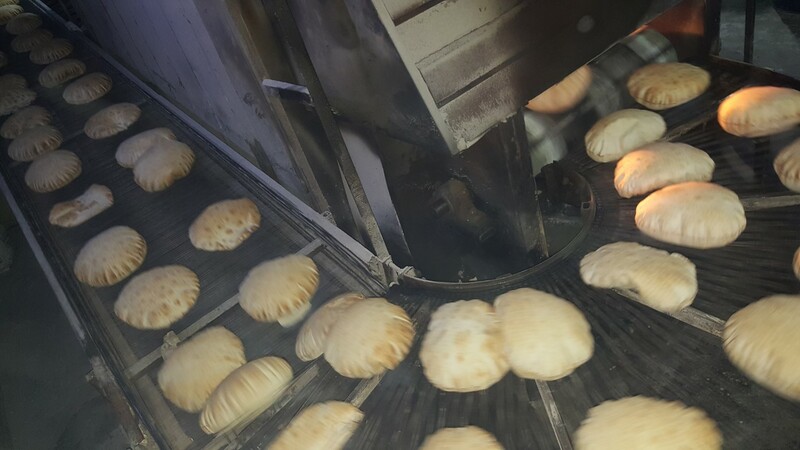 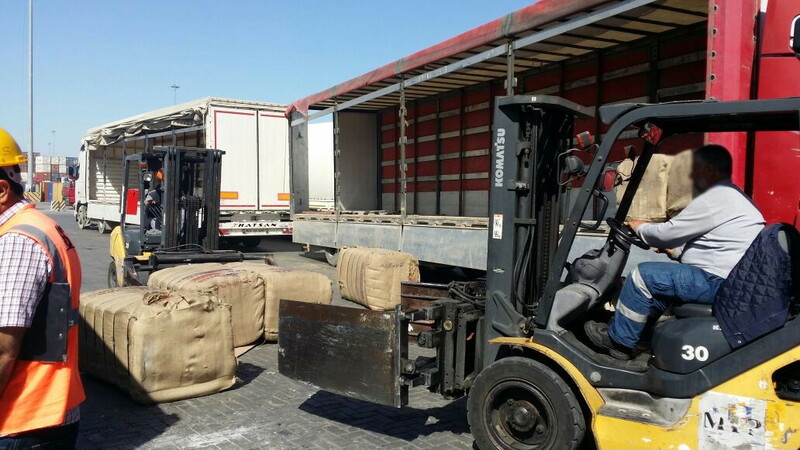 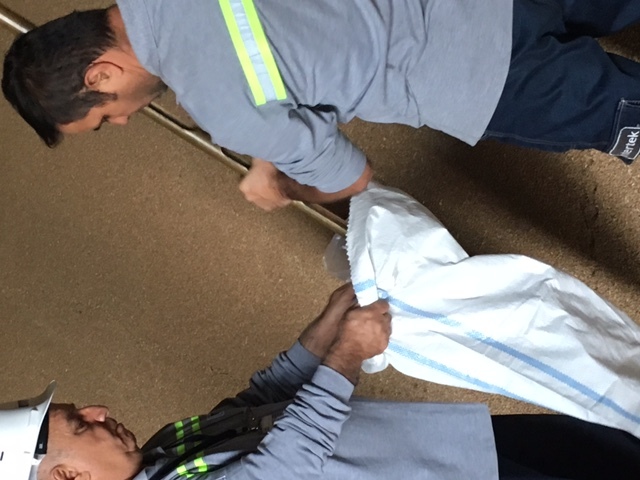 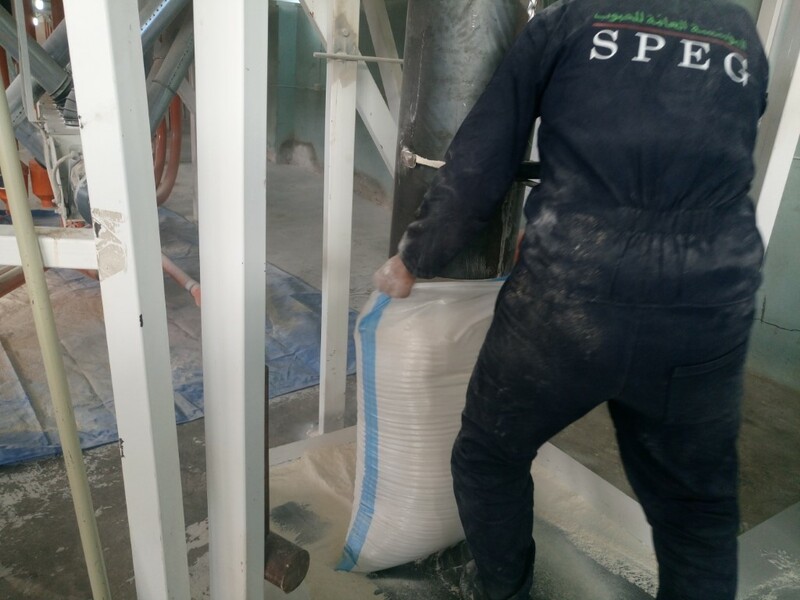 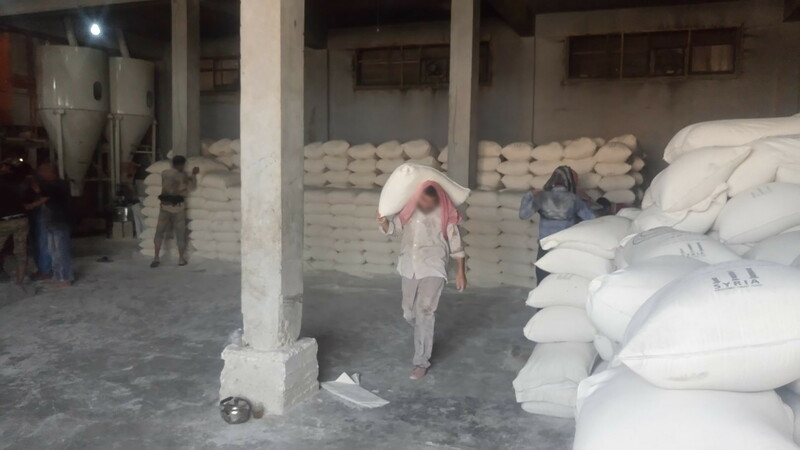 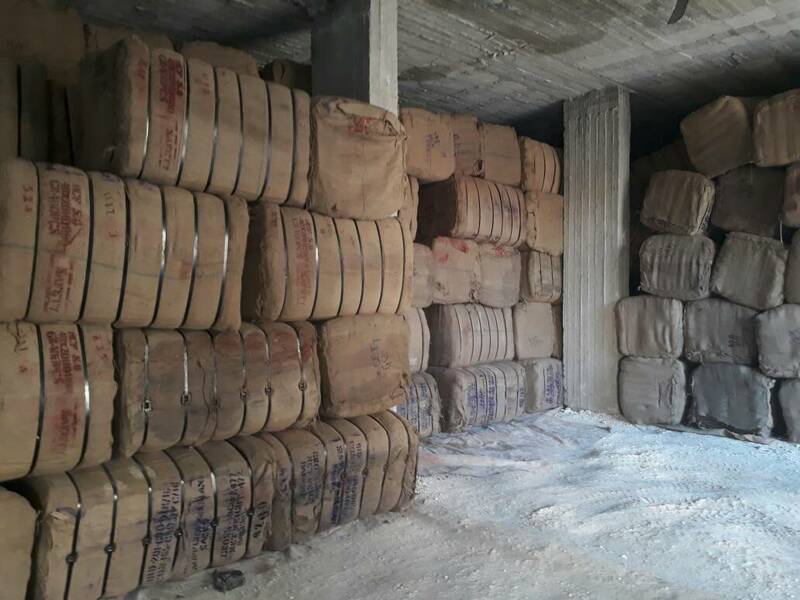 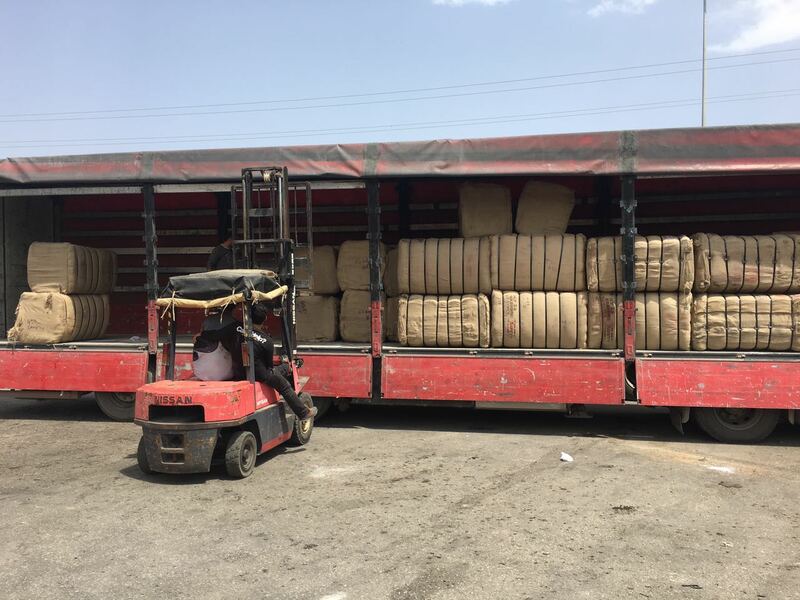 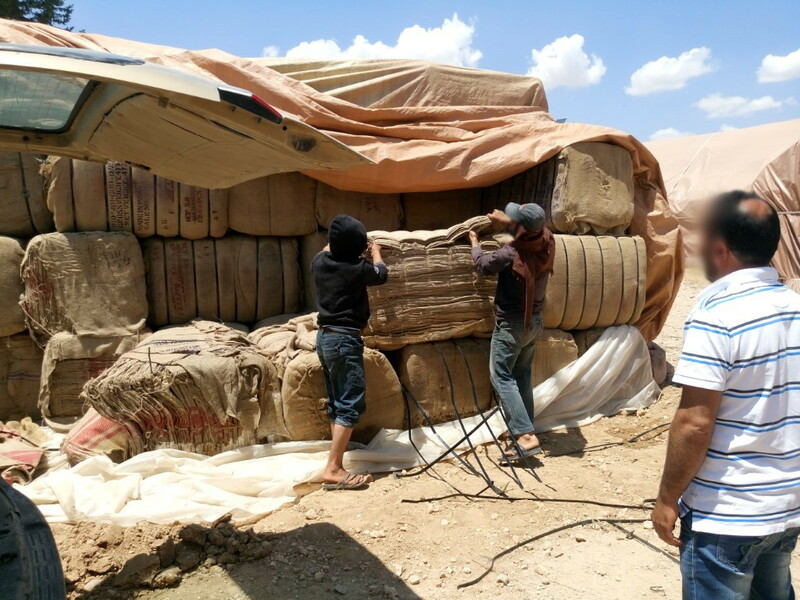 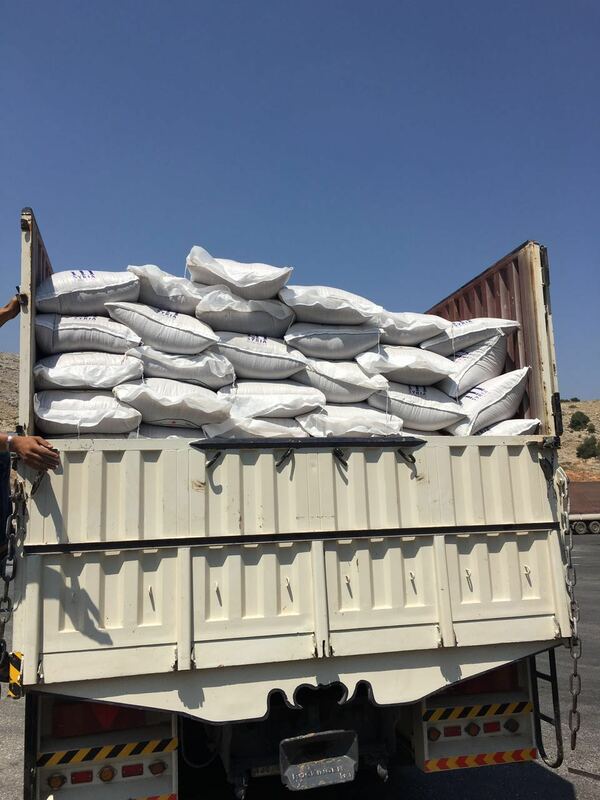 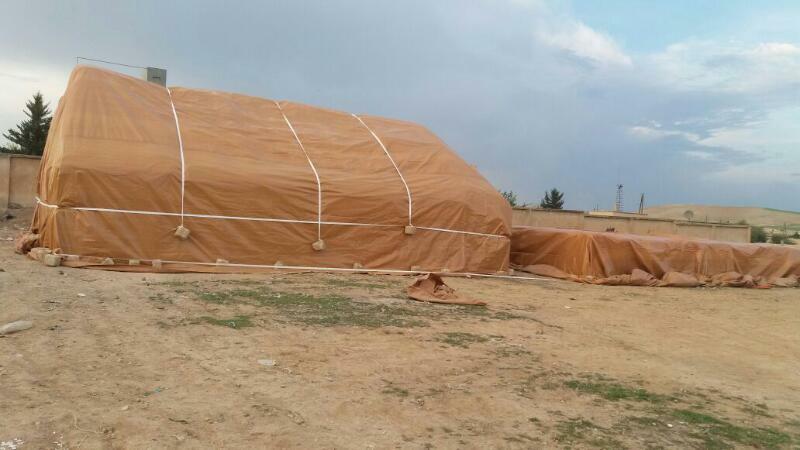 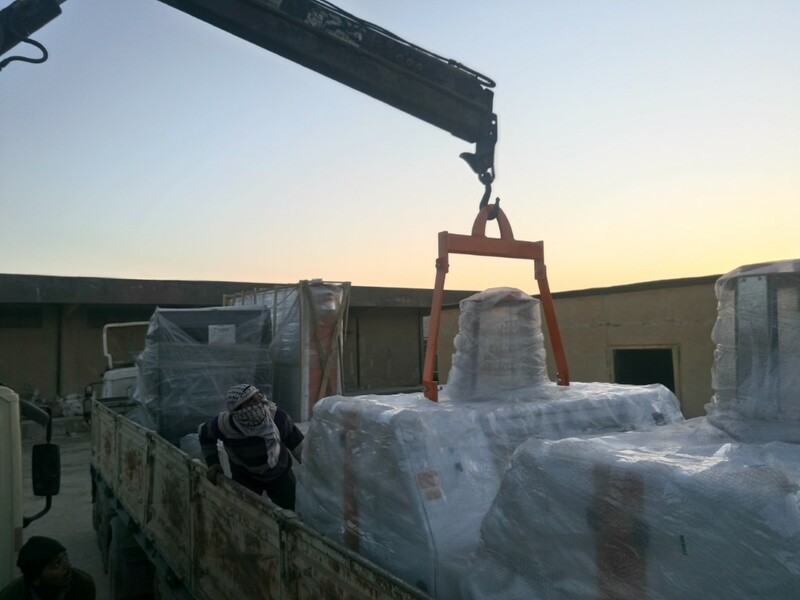 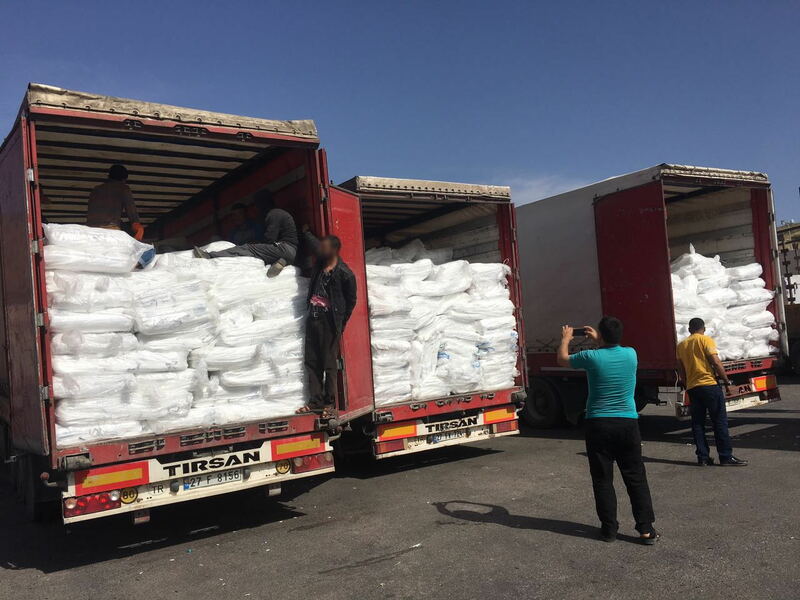 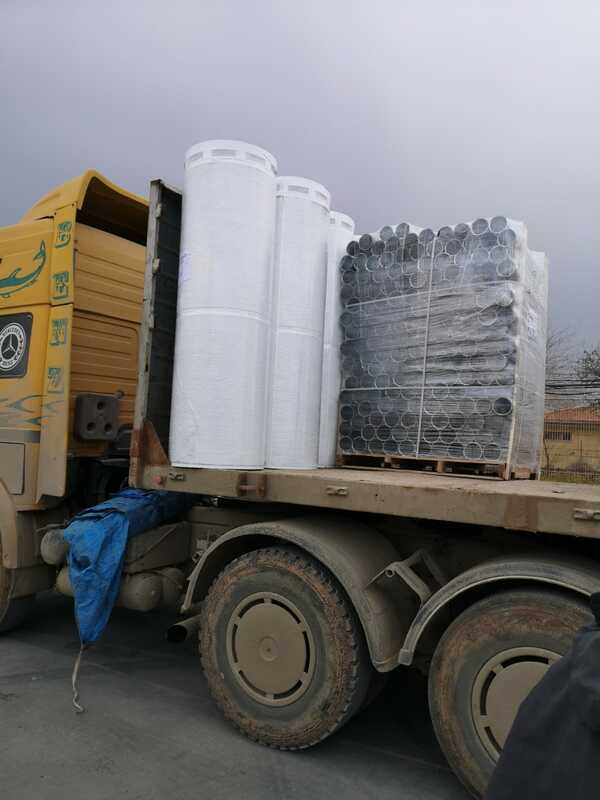 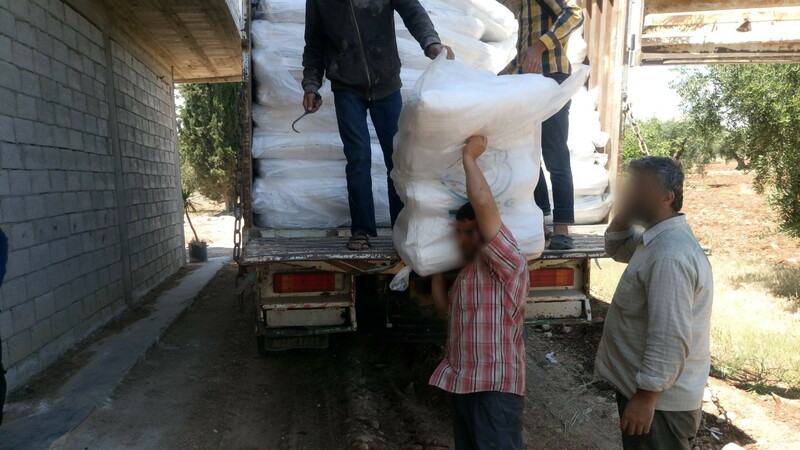 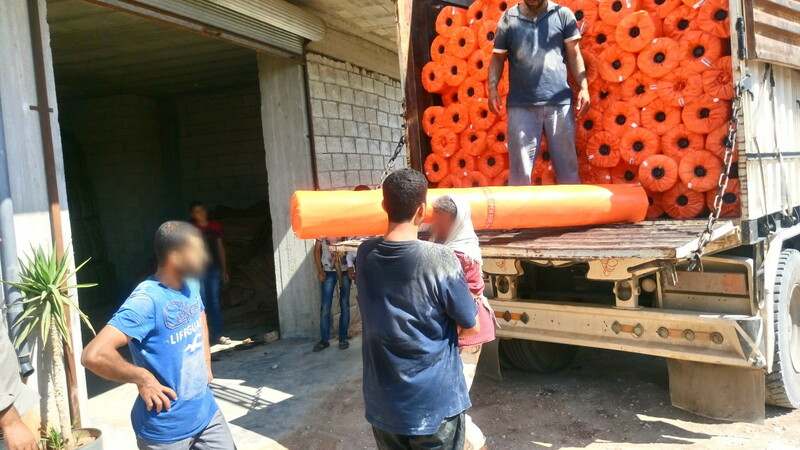 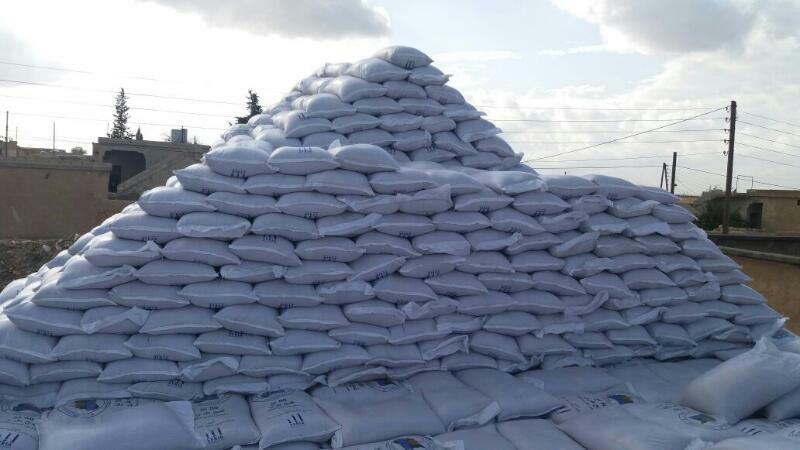 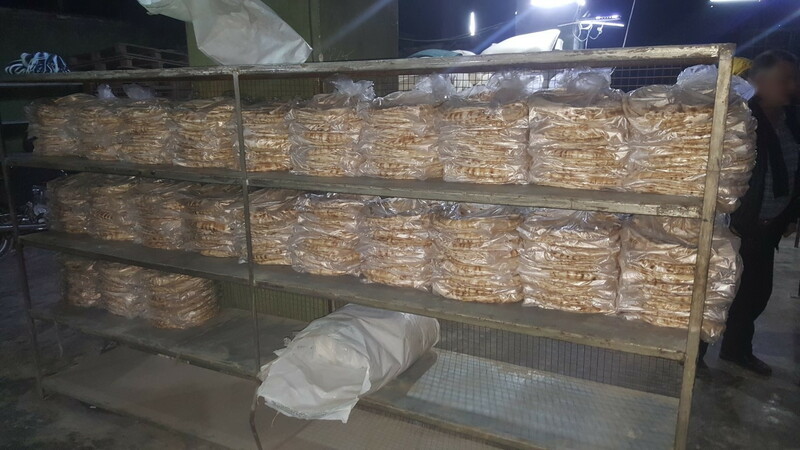 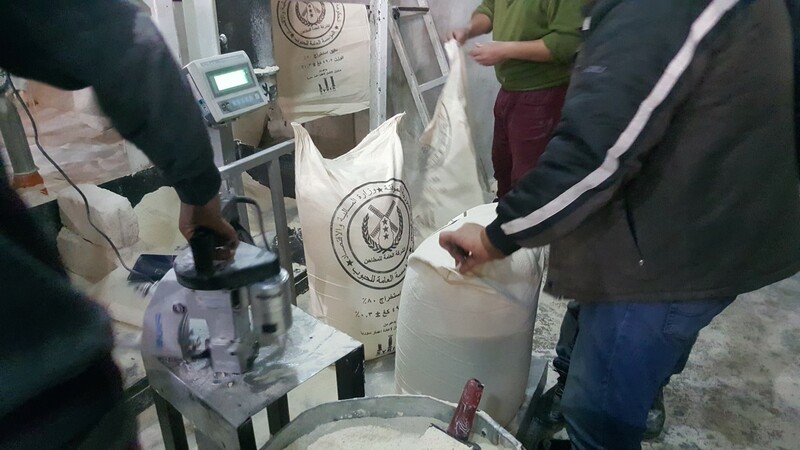 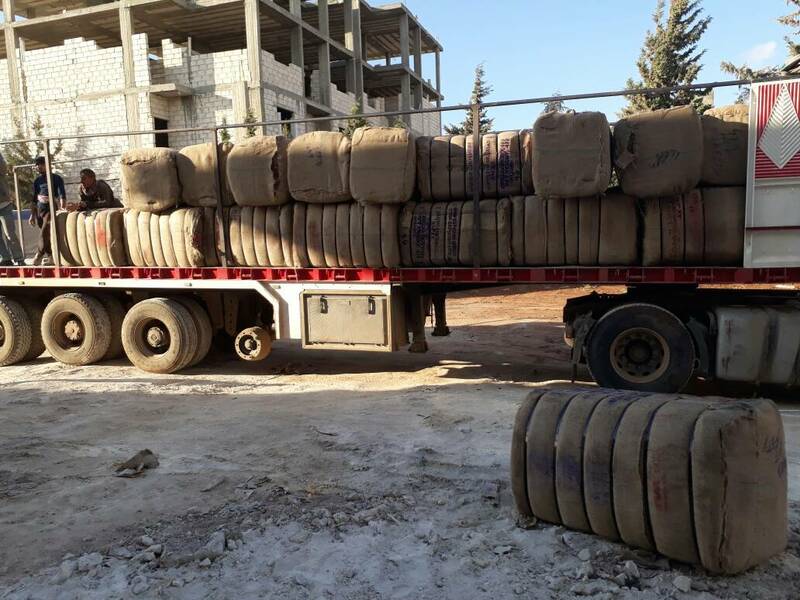 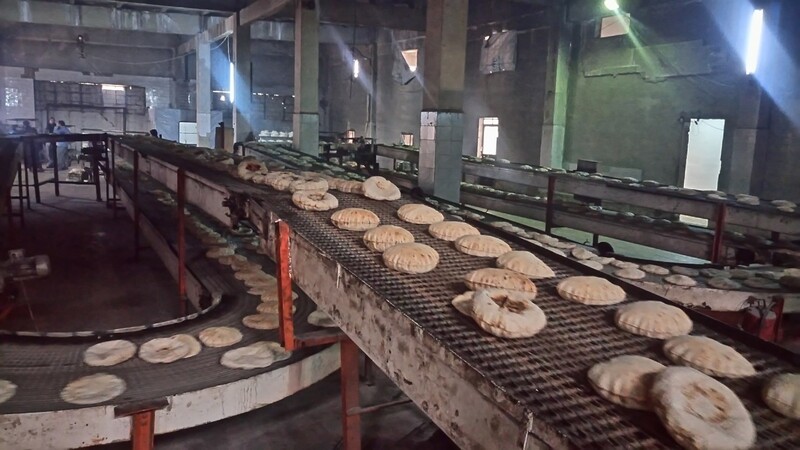 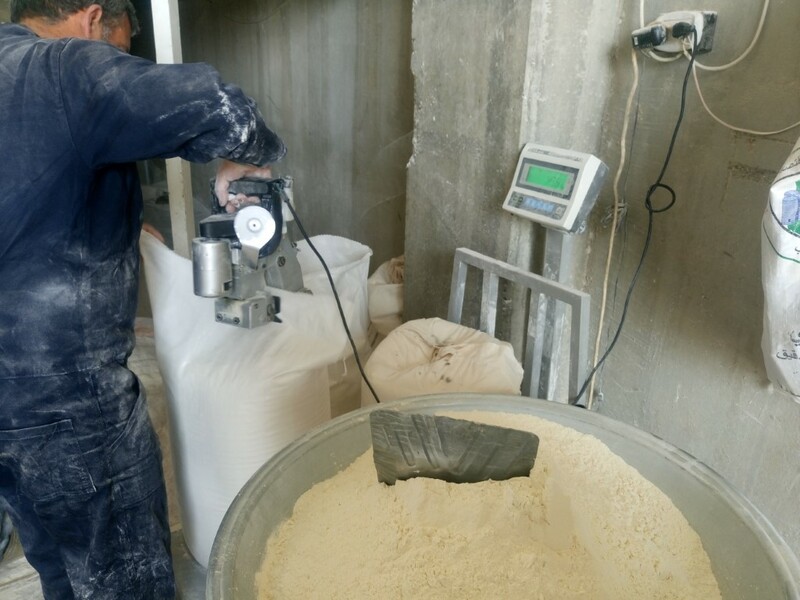 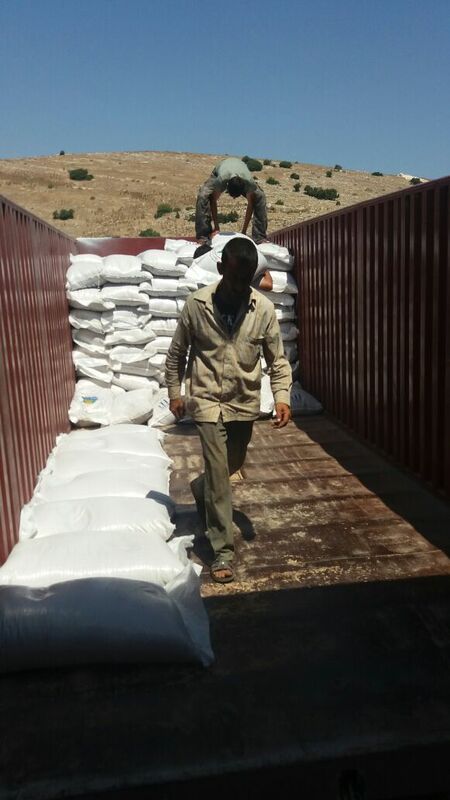 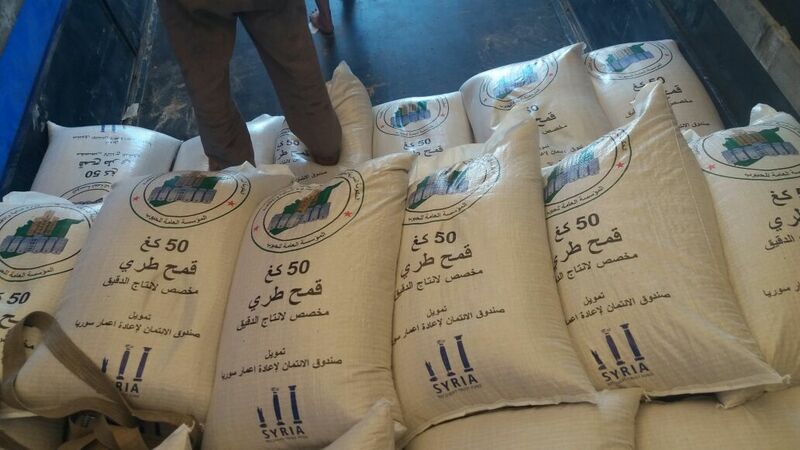 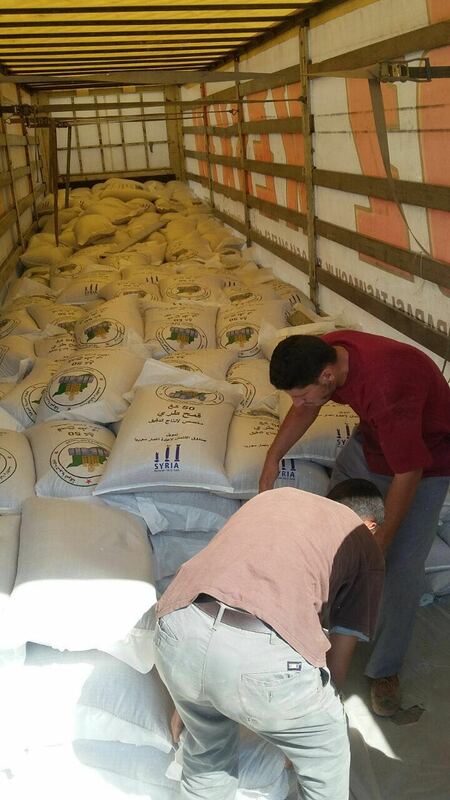 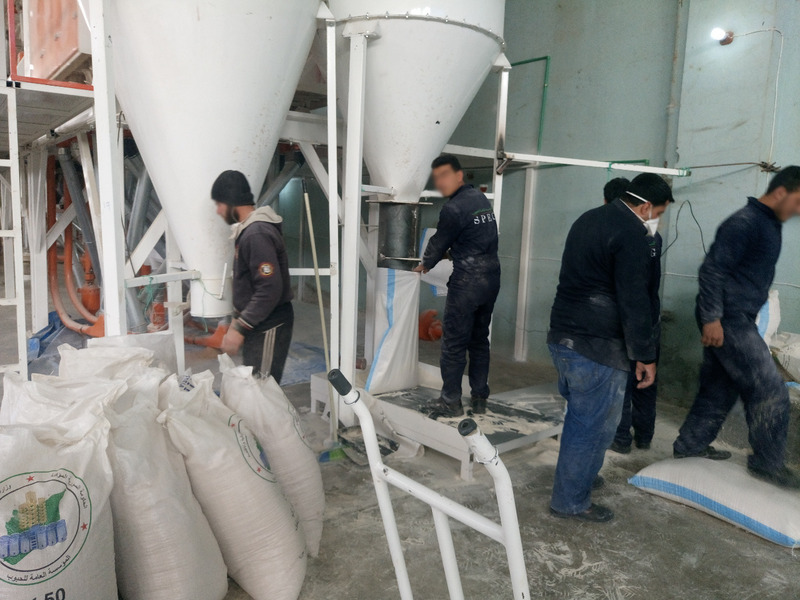 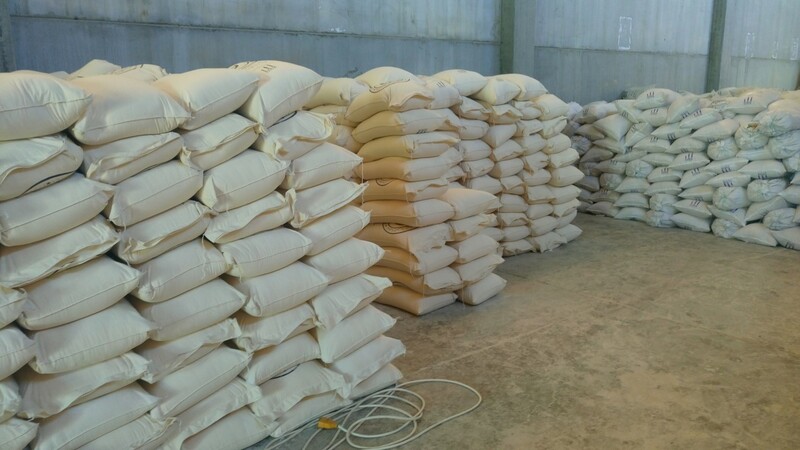 In order to address food insecurity in Aleppo and Idleb Governorates, this project aims to support the Implementing Entity in carrying out a series of activities; which includes purchasing and importing 15,000 tons of soft wheat that needed to be mixed with local or imported hard wheat for the required formula of producing the flour for the Syrian bread, also delivery of additional 1,760,000 hessian sacks and 1,250,000 polypropylene flour sacks. 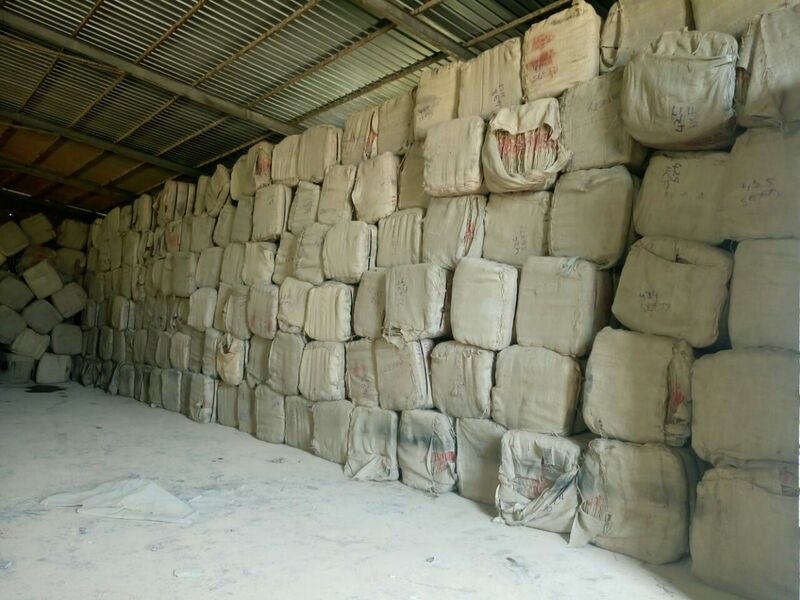 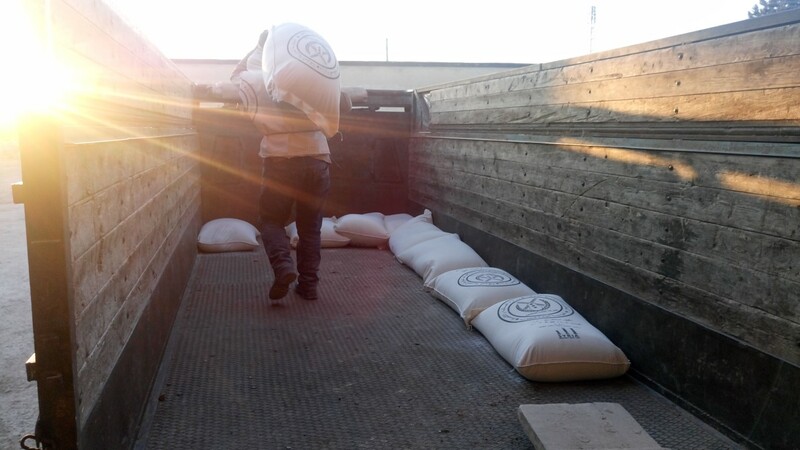 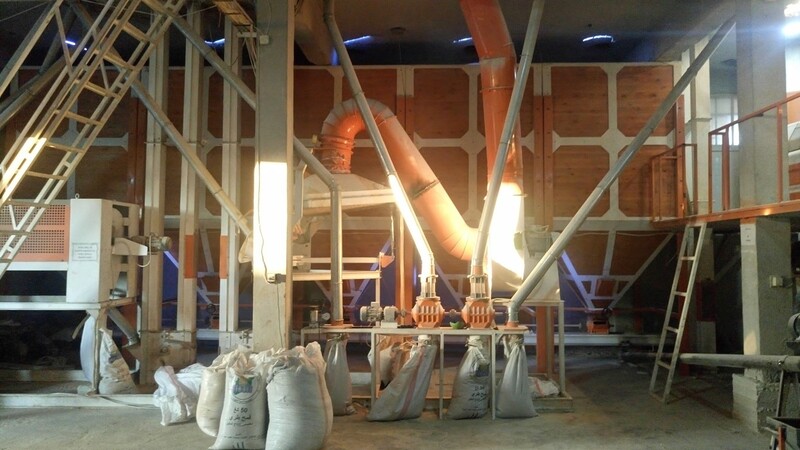 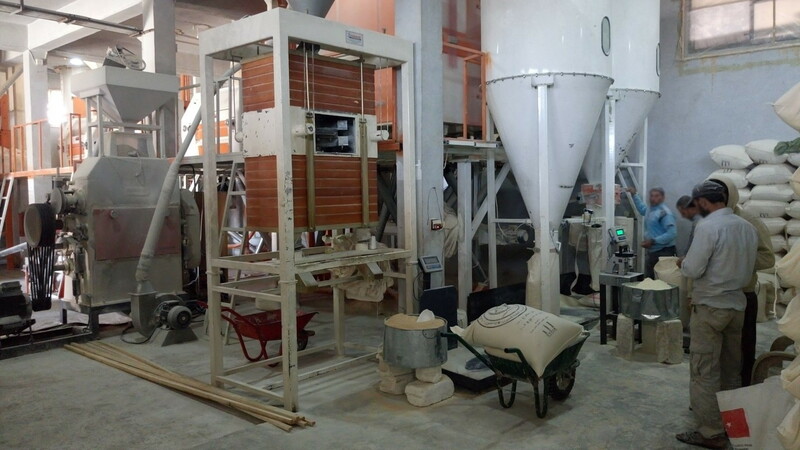 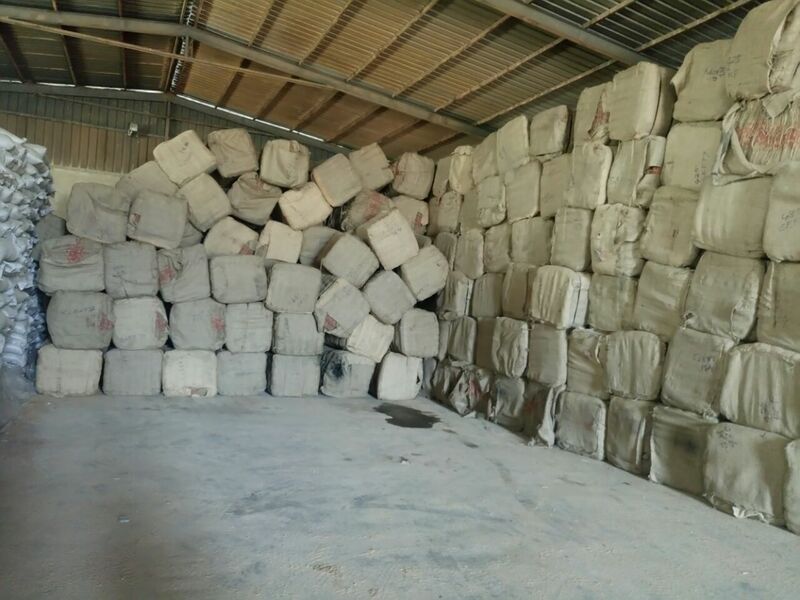 The hessian sacks serve local farmers to pack, store and transport their grains while the Polypropylene sacks serve milling plants to pack store and transport flour. 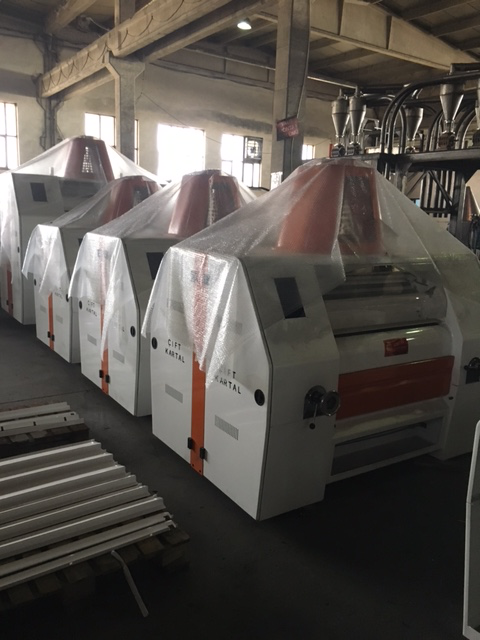 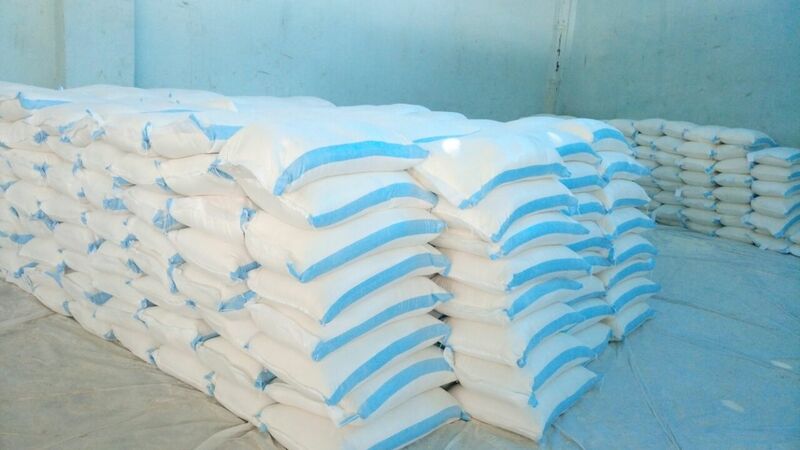 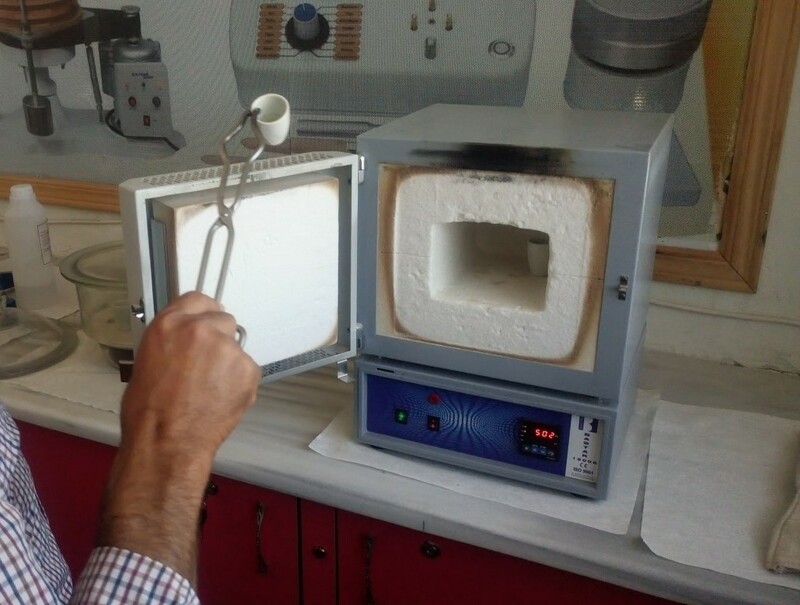 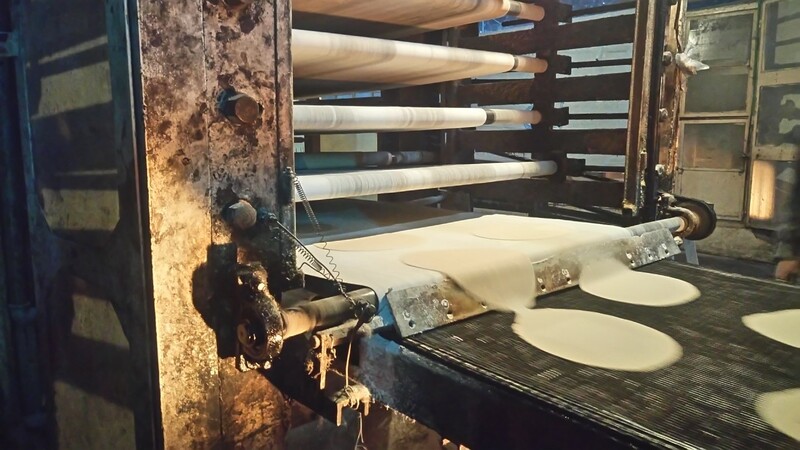 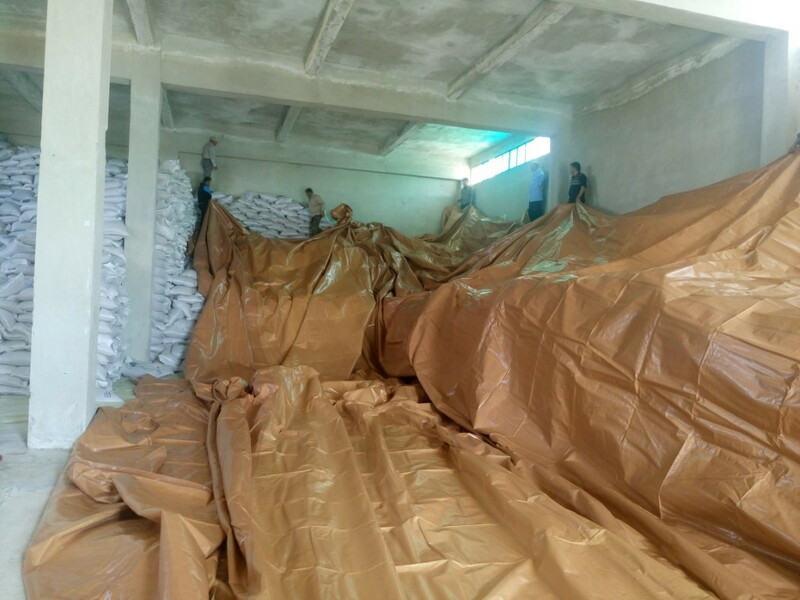 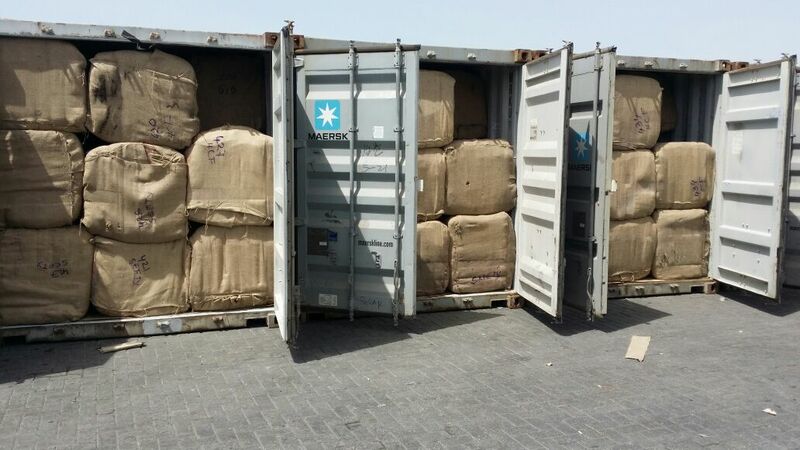 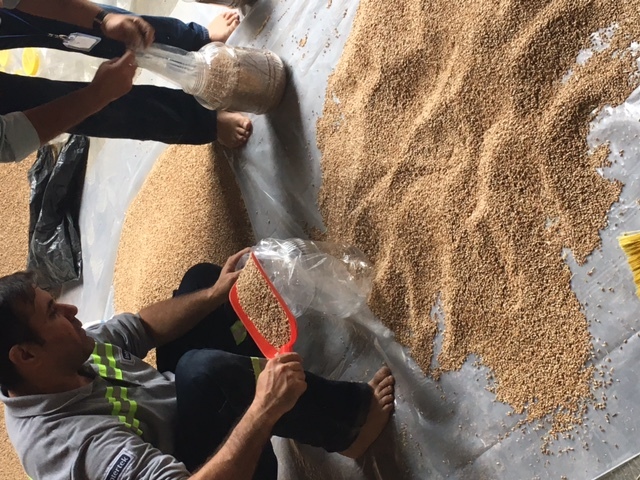 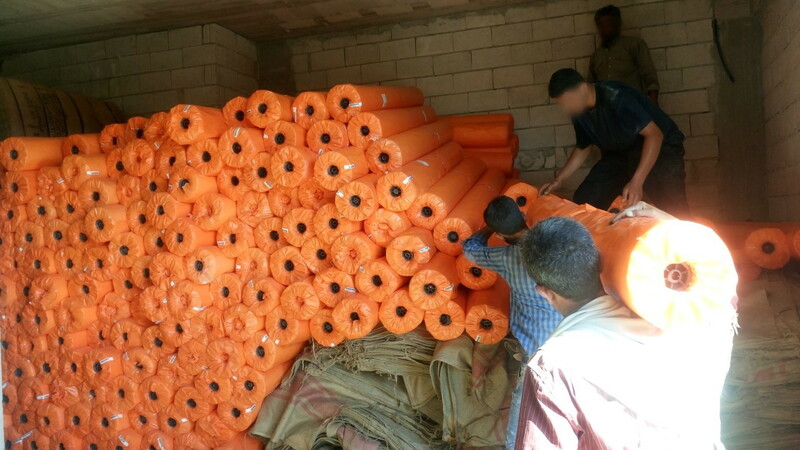 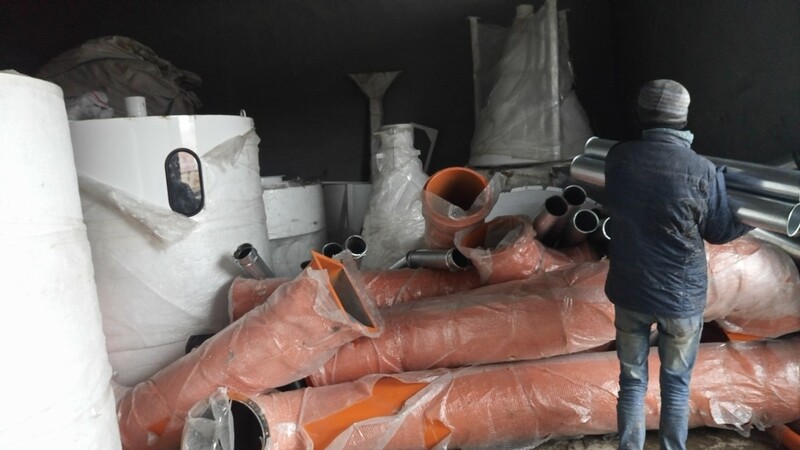 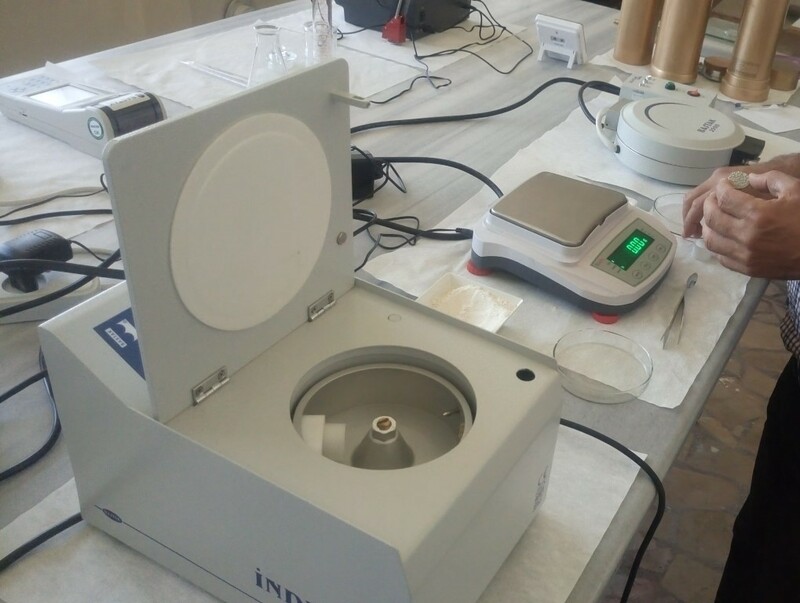 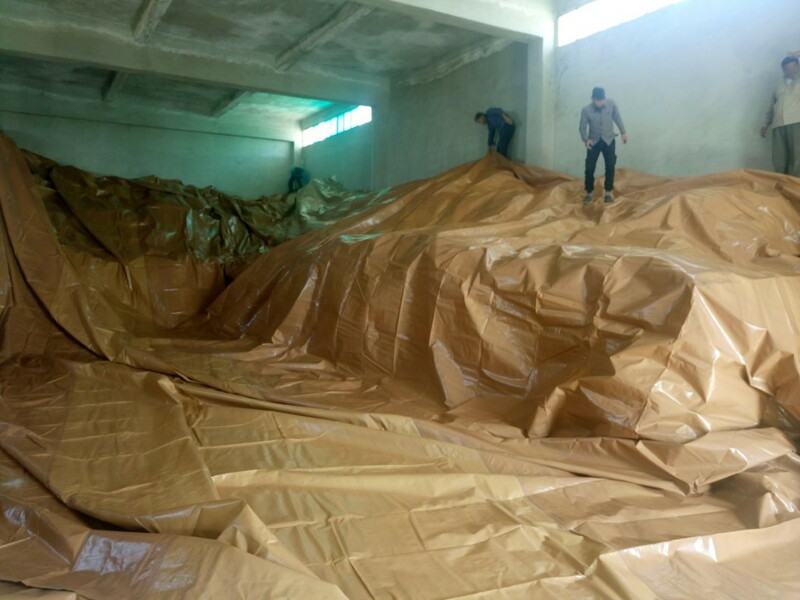 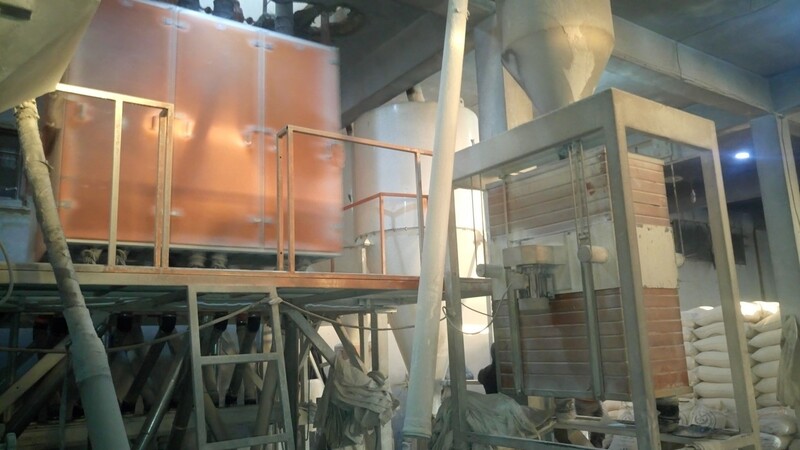 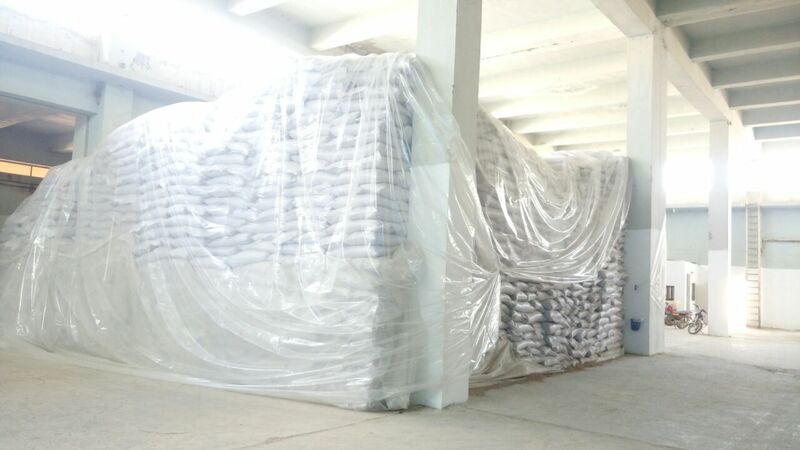 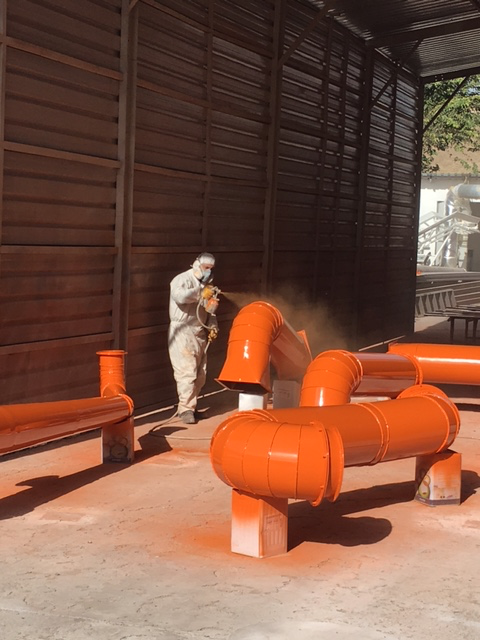 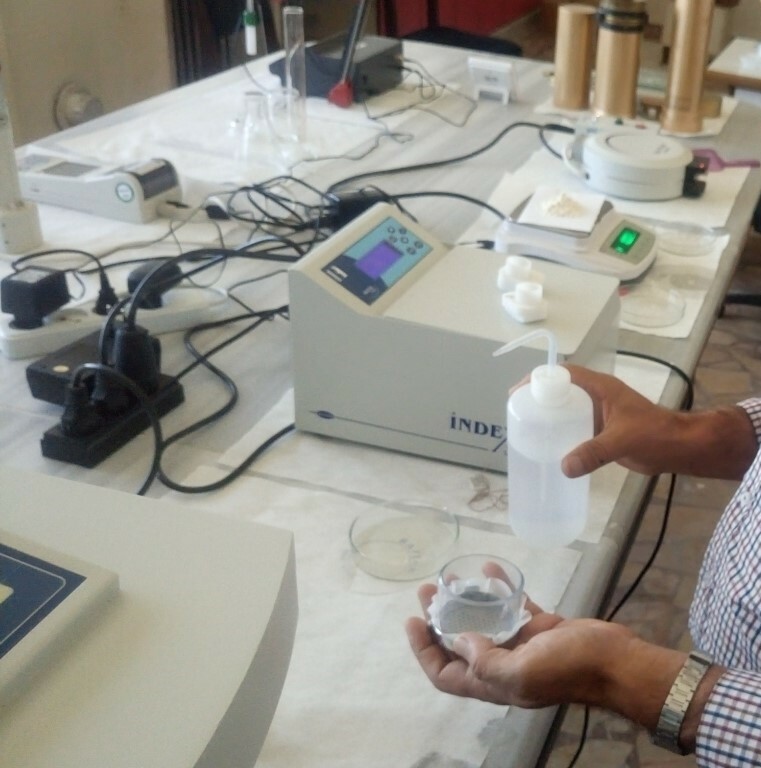 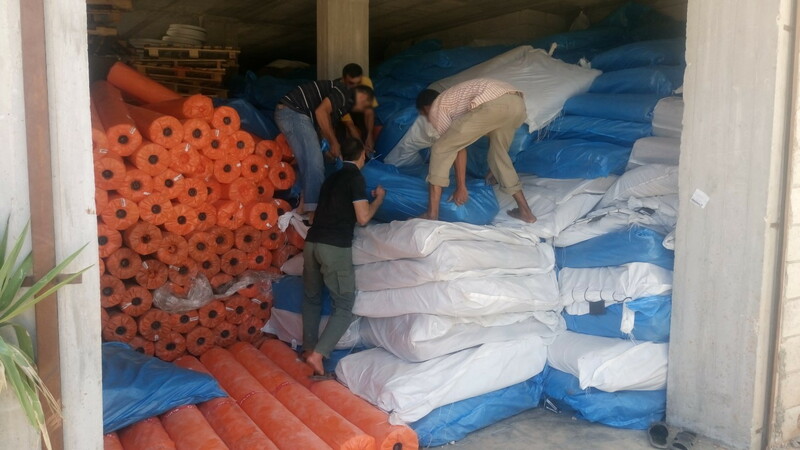 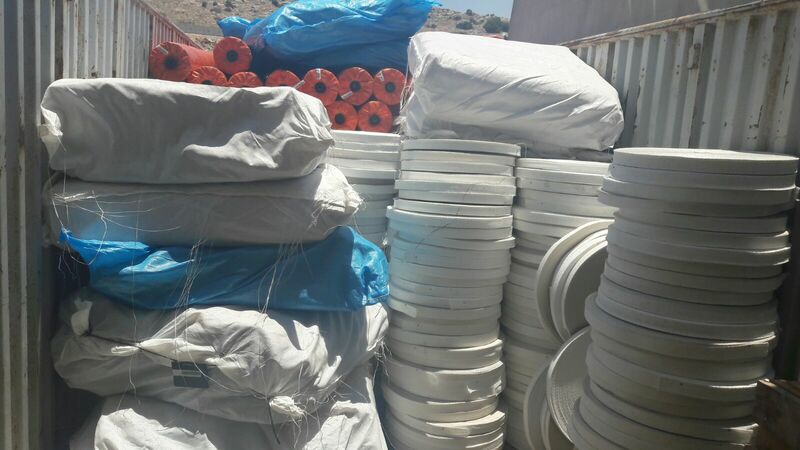 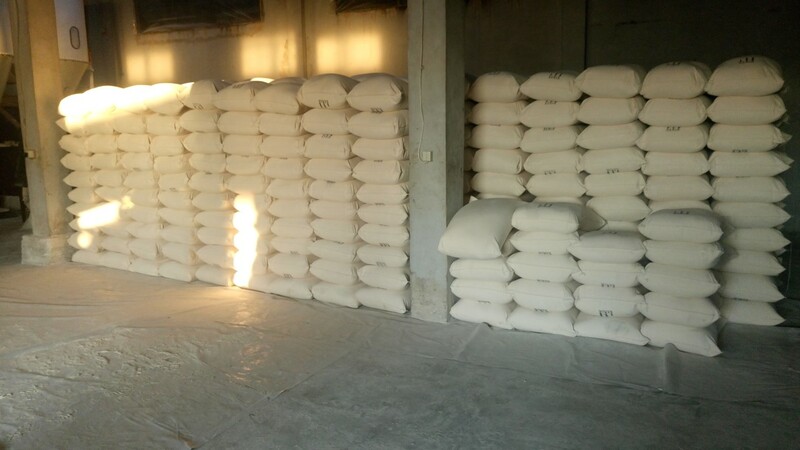 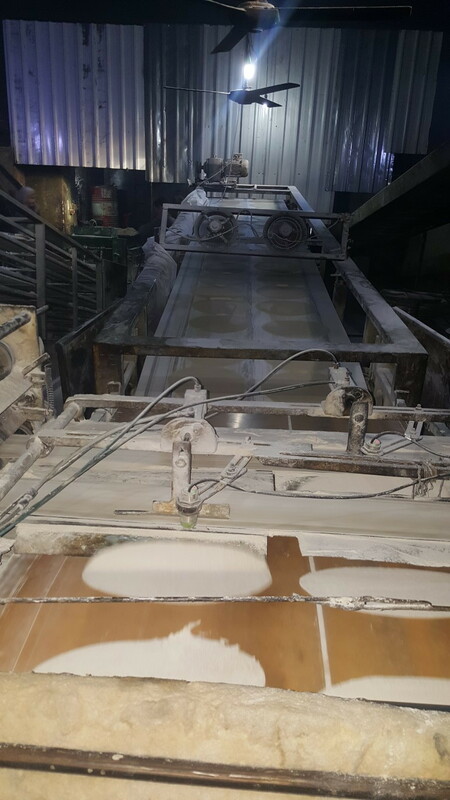 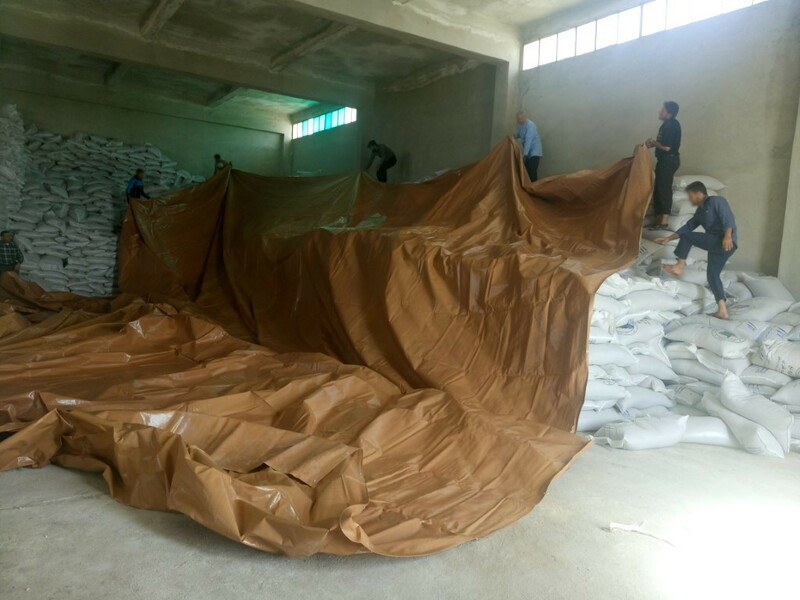 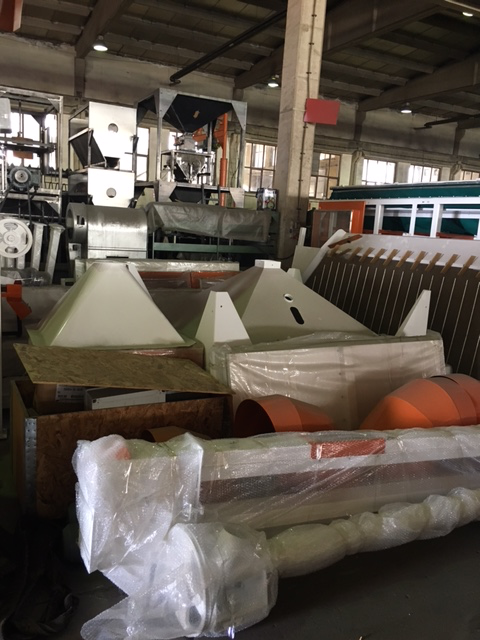 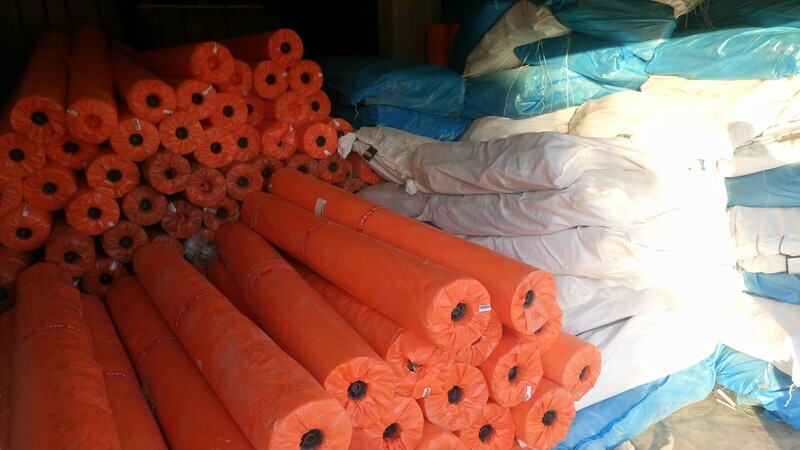 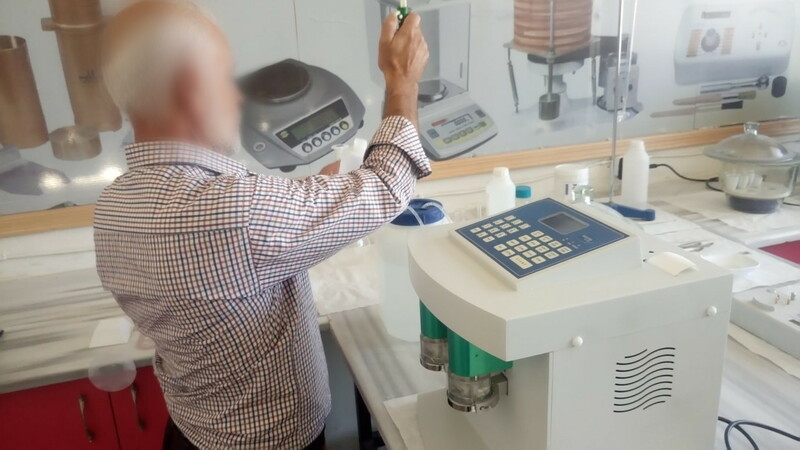 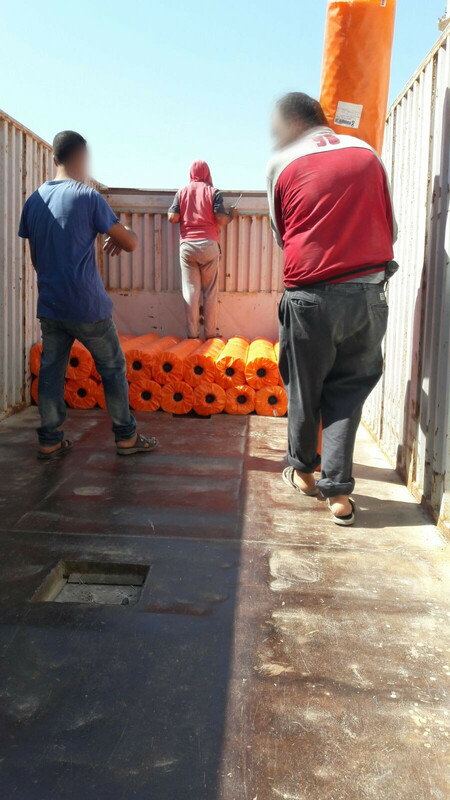 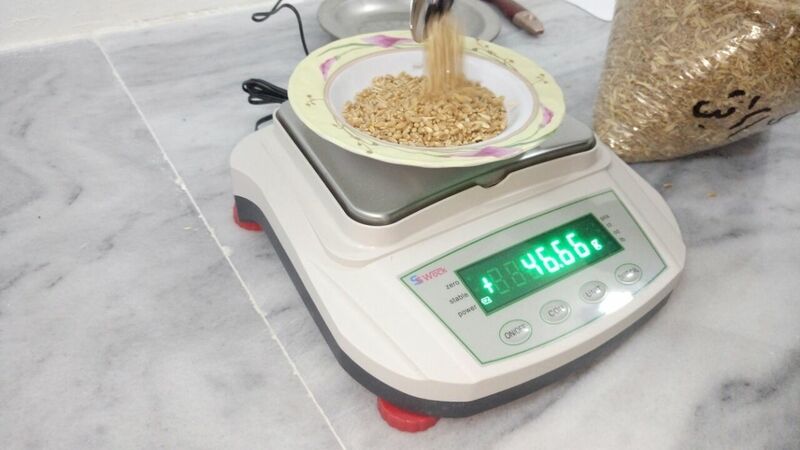 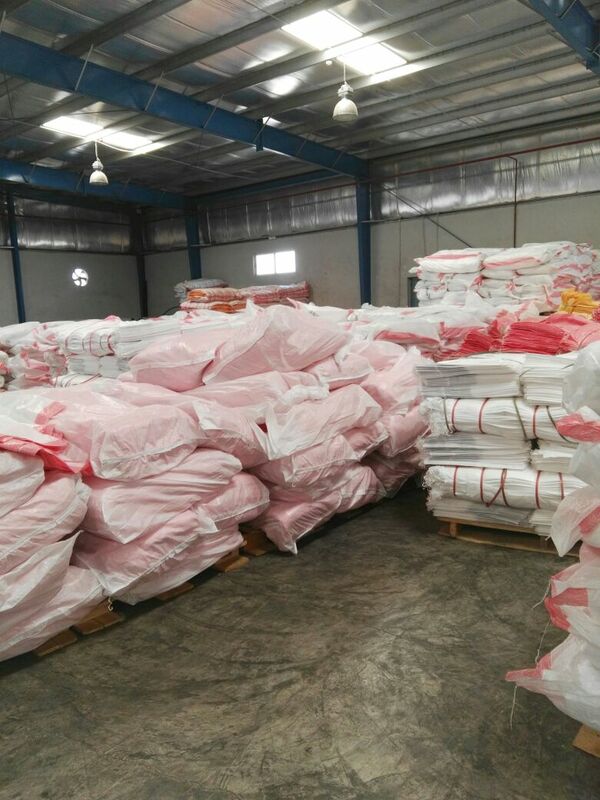 Additionally, it will provide Polyethylene Sheets, phostoxin and rodenticide to protect wheat crops against insects-fumigation, and also mill workers safety and protection clothing and gear and fire extinguishers. 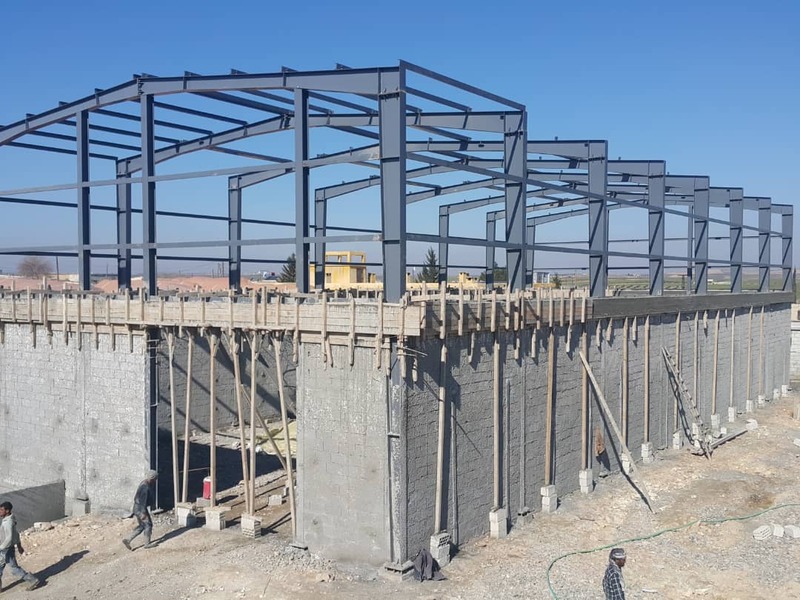 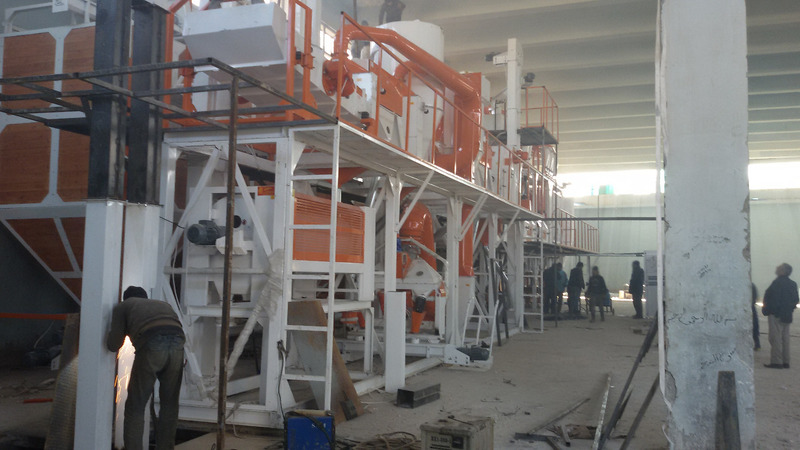 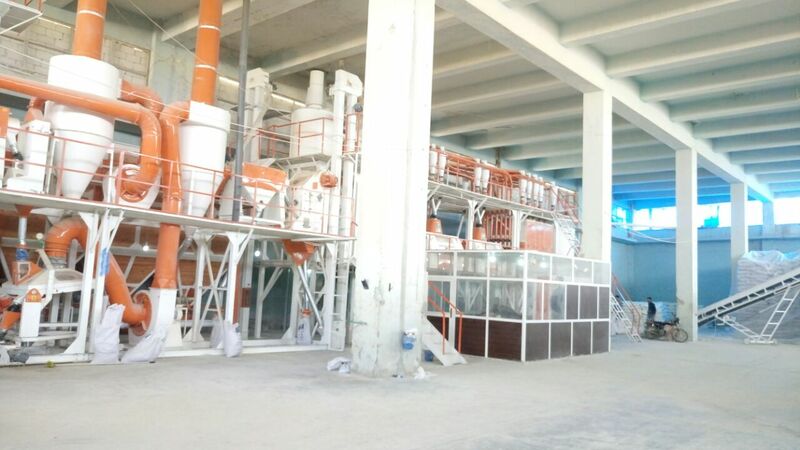 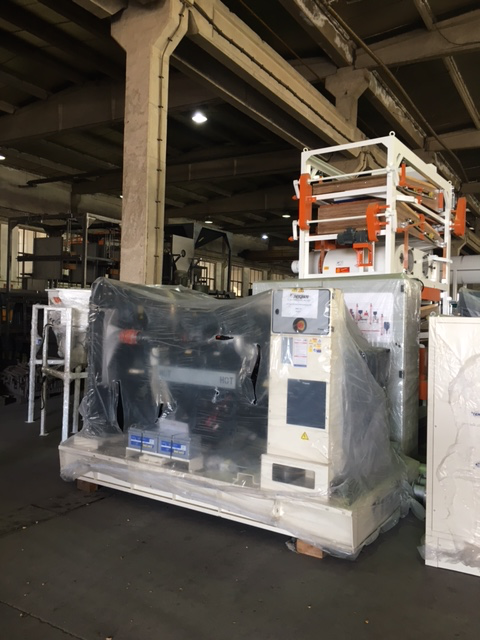 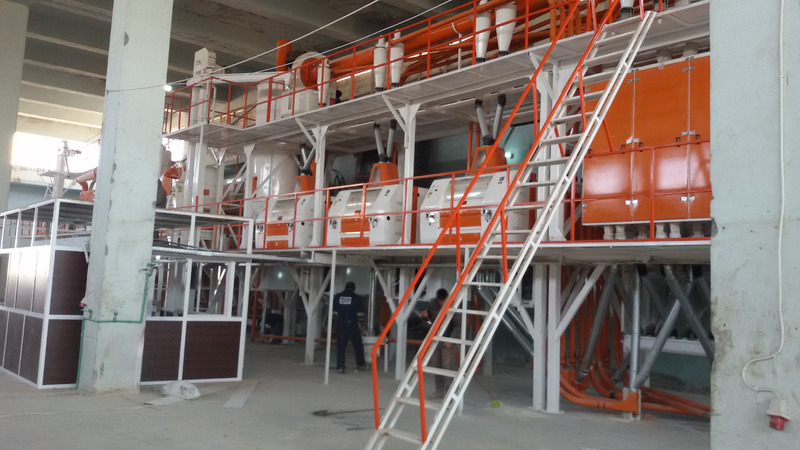 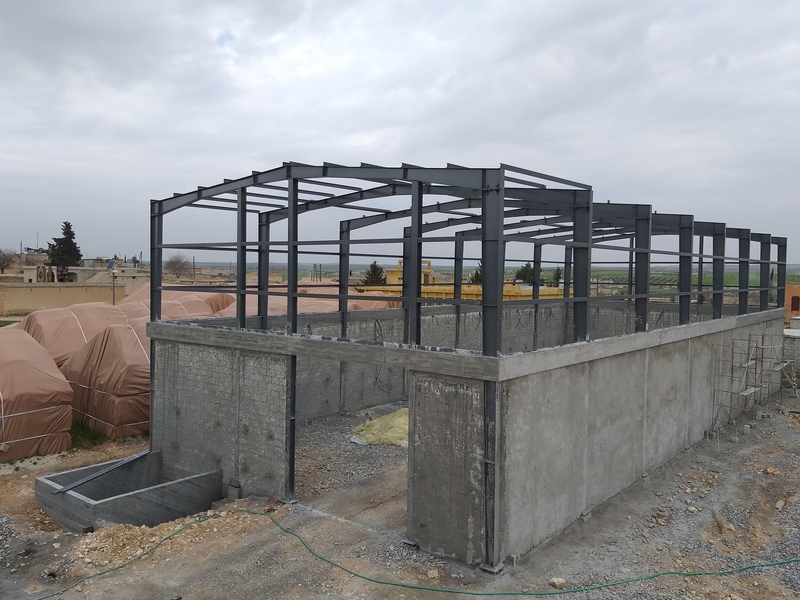 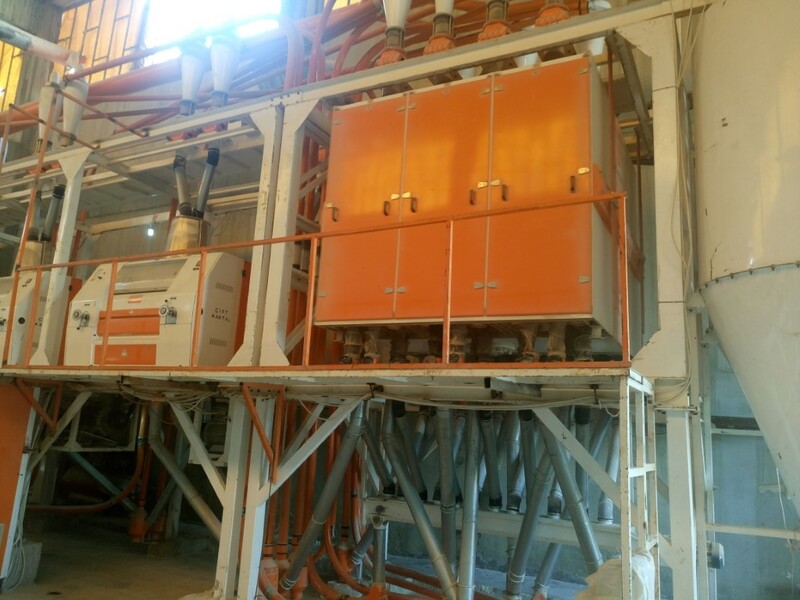 Furthermore, the project will import and install two new milling plants with capacity of 50 metric tons per a day for each; including civil works funding such as building structures to house the new mills, supply of fuel to operate the electricity generators needed to power the mills, laboratory equipment for testing cereal crops, and maintenance support and transportation of goods. 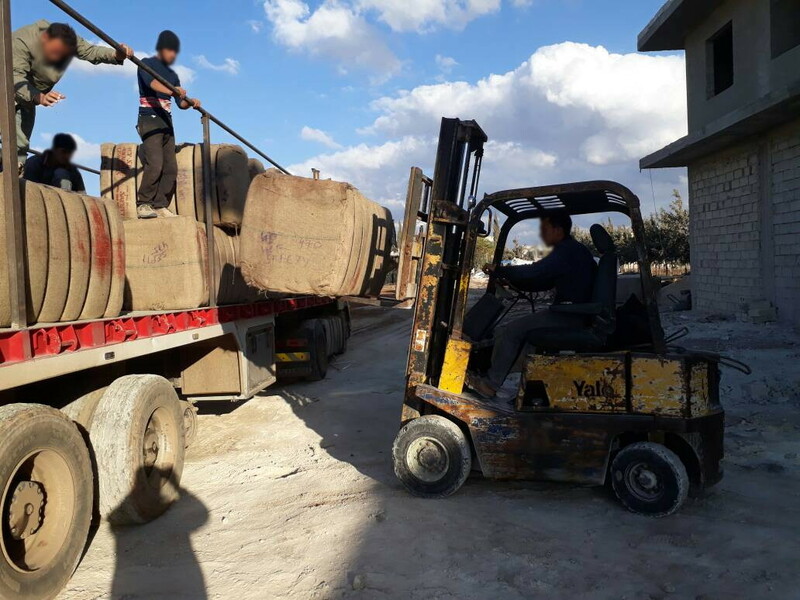 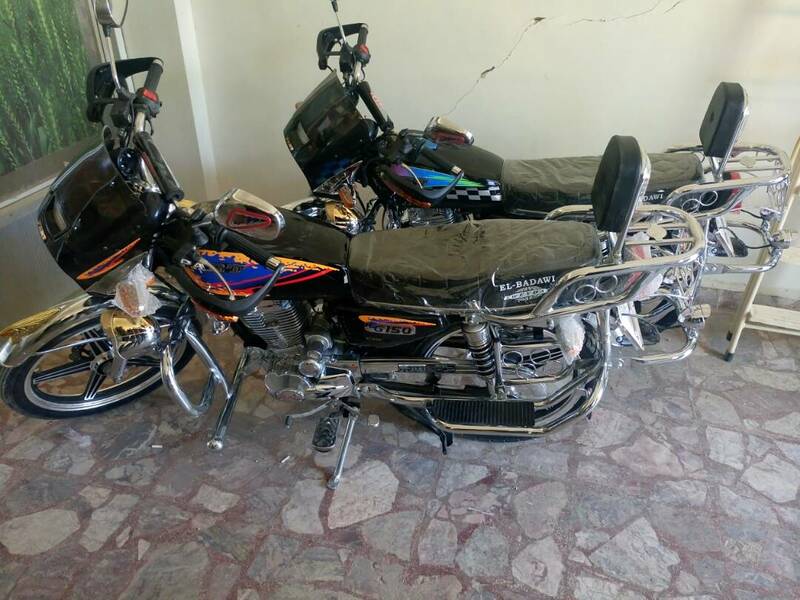 Beside of creating many employment opportunities and covering the staff salaries, the project will encourage technical experts and particularly the youth to remain in Syria, and help in stabilization and recovery of community services. 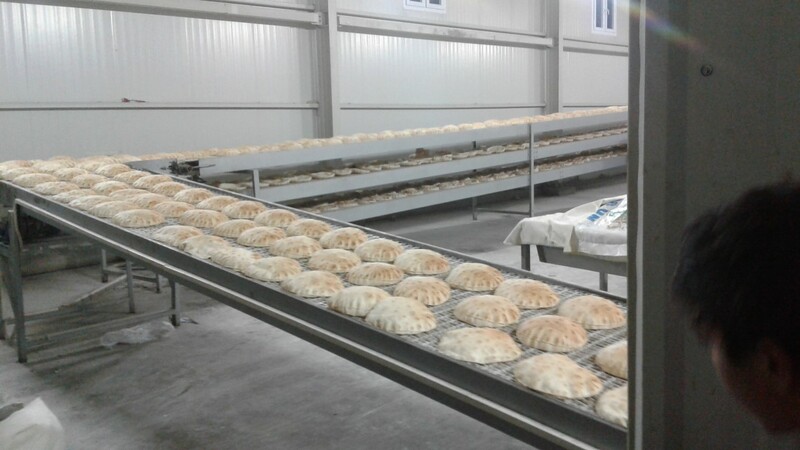 The project is expected to have a highly positive impact in terms of creating an environment of confidence for the local farming community with regard to the cereals market and for the population with regard to the availability of reliable supplies of flour to local bakeries. 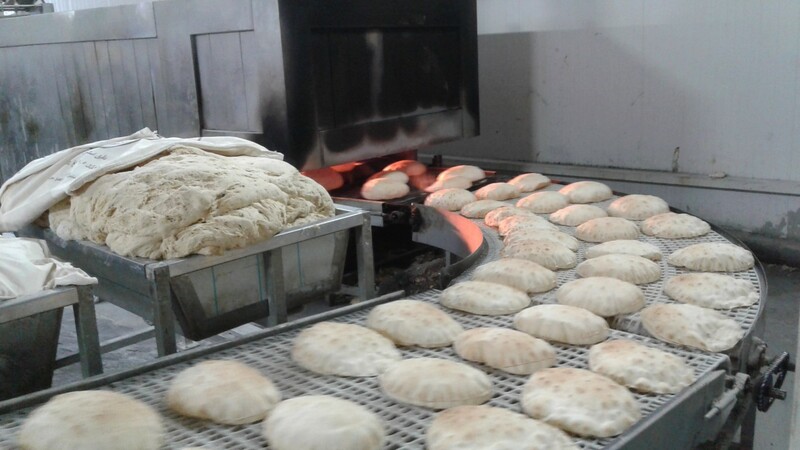 It will also have a stabilizing effect on pricing for bread and the locally produced wheat. 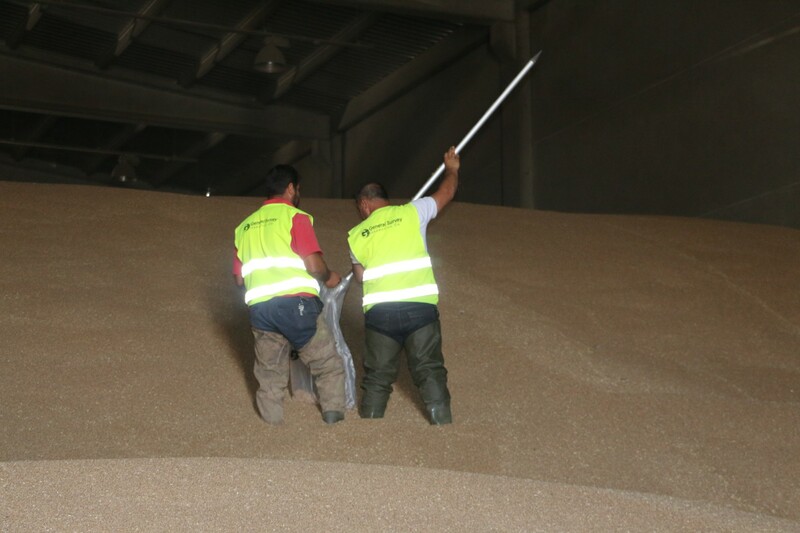 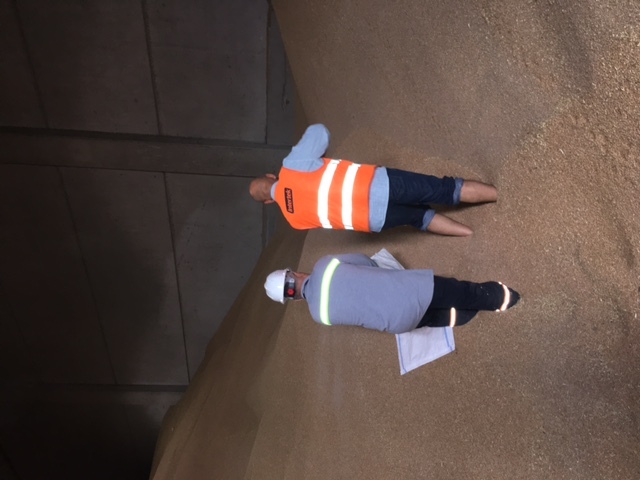 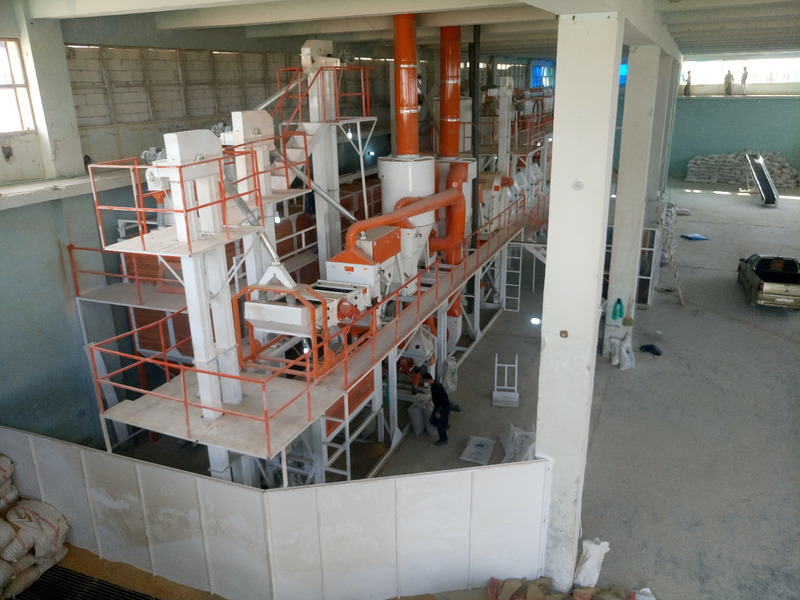 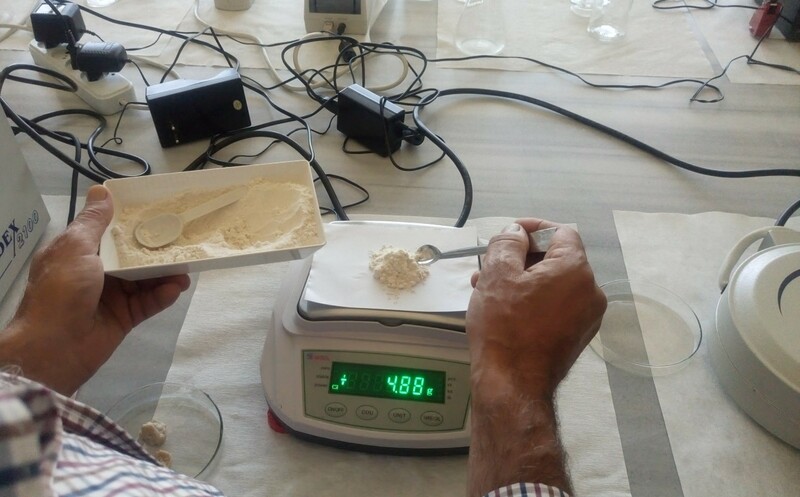 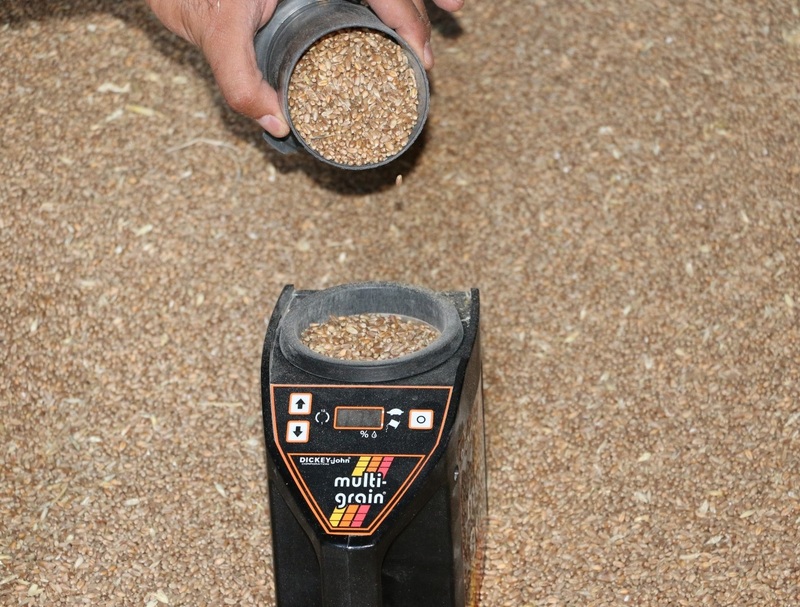 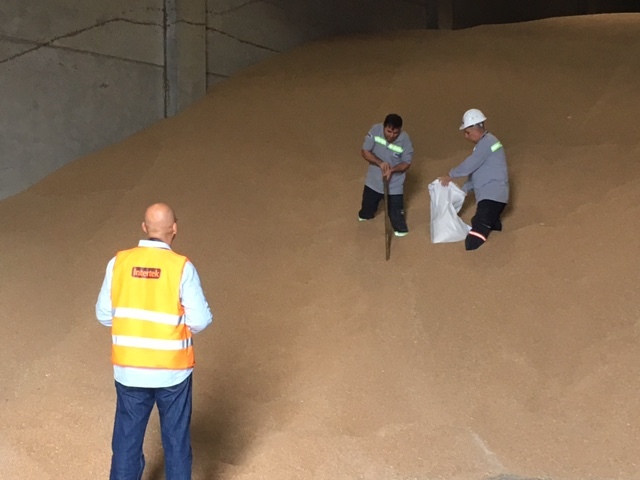 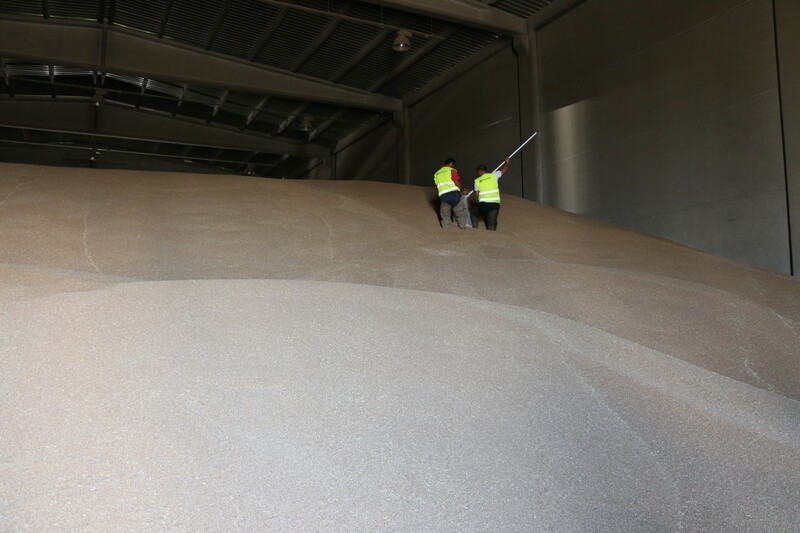 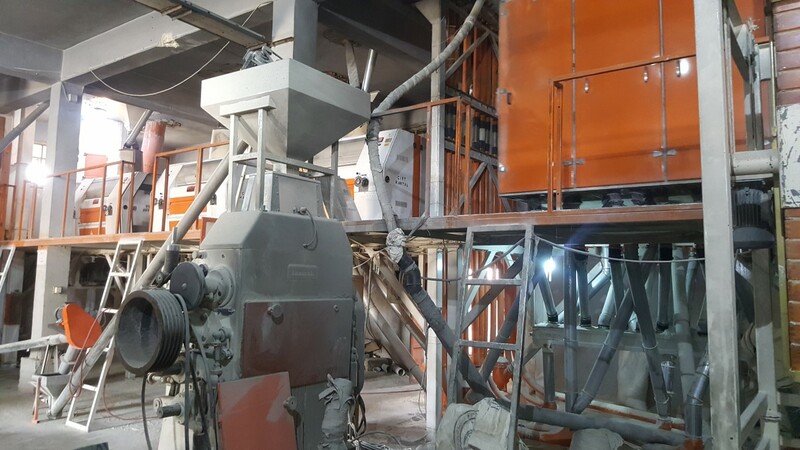 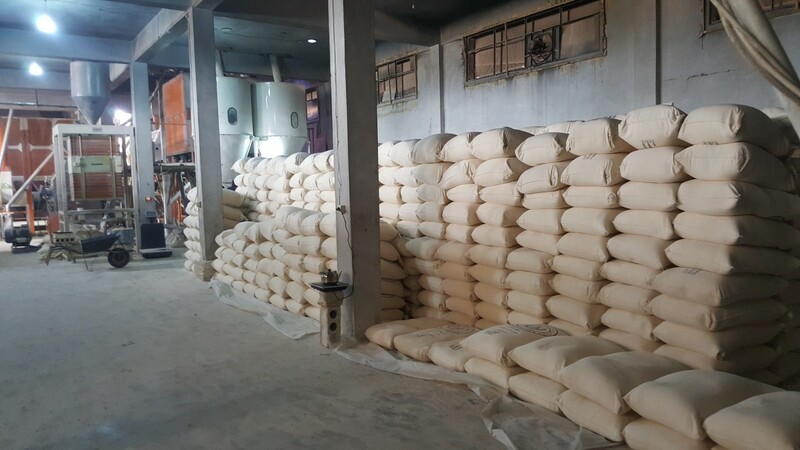 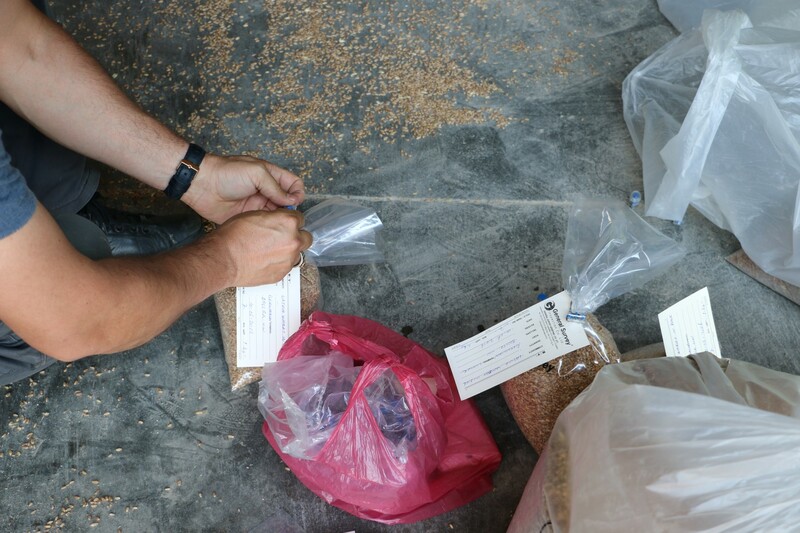 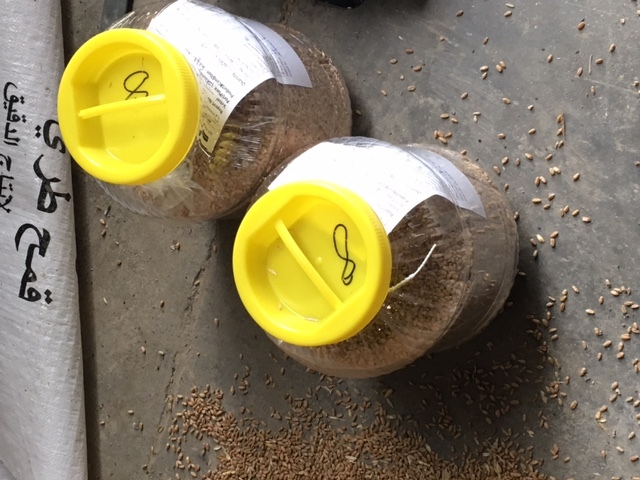 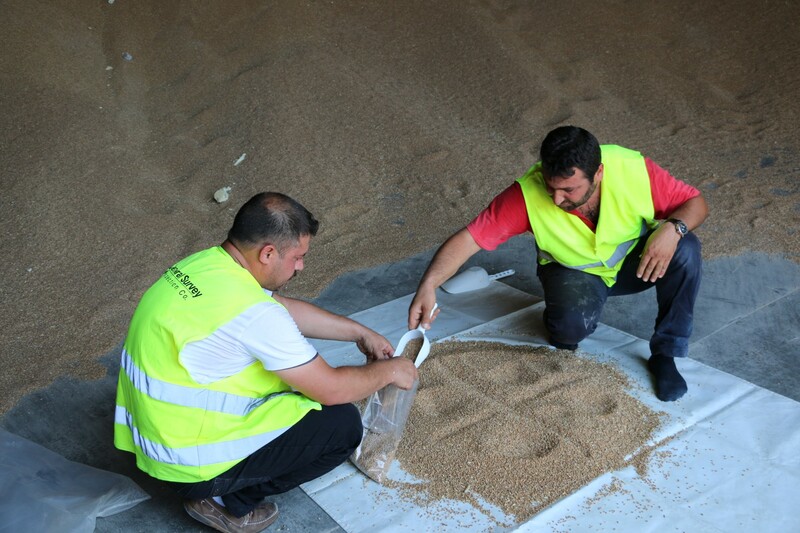 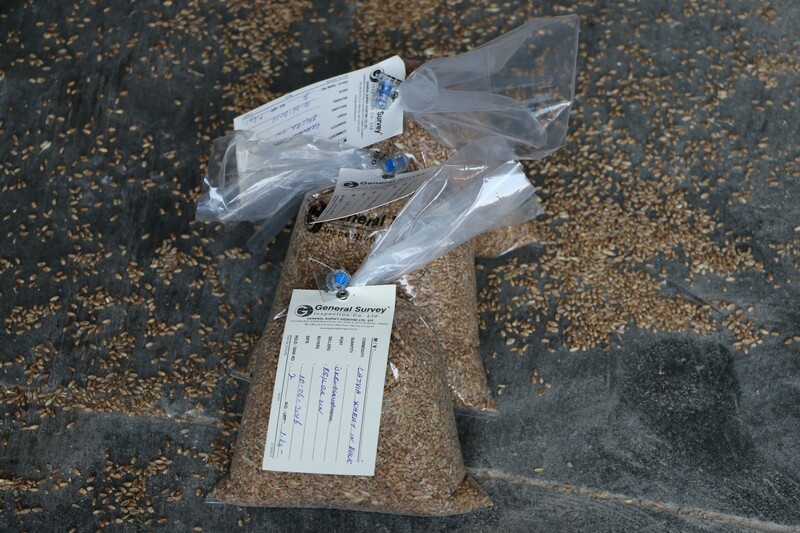 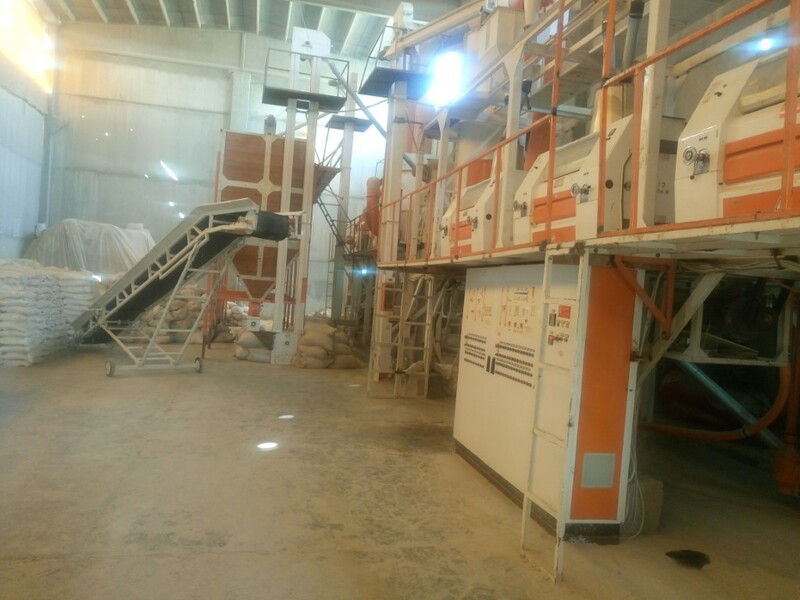 Wheat bran as a milling by-products will be sold to the livestock feed producers securing additional income and contributing to the availability of animal feed, especially for the poultry sector for production of meat and eggs.